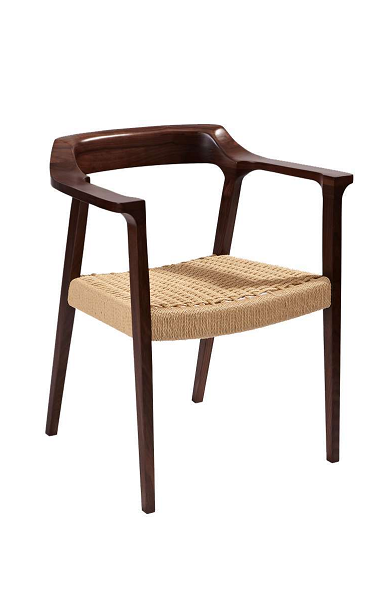 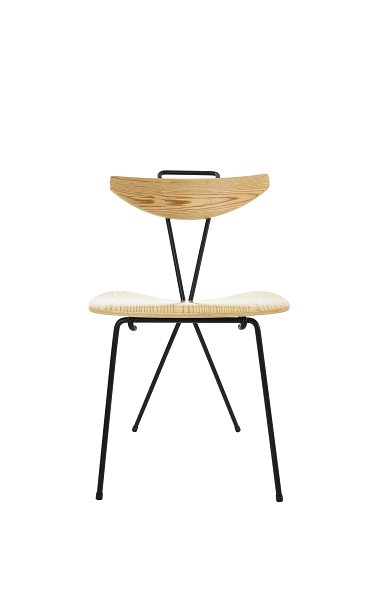 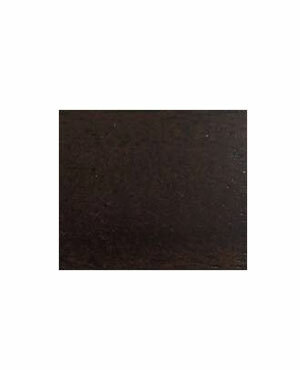 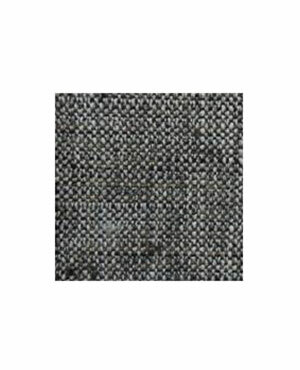 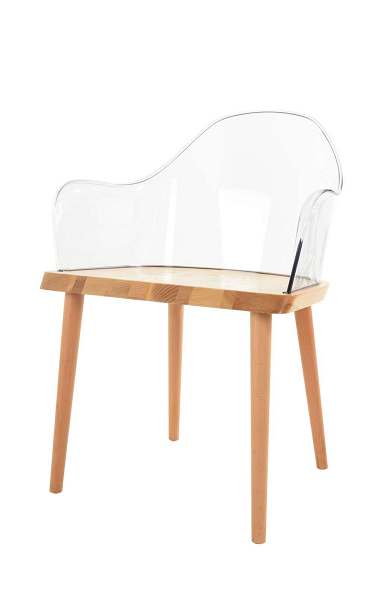 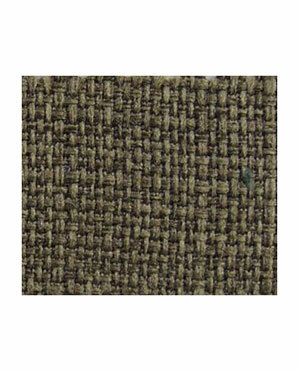 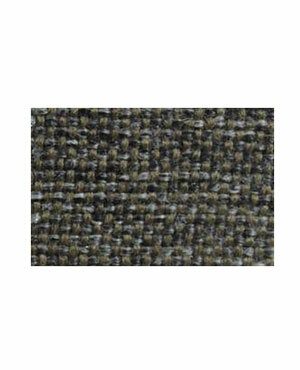 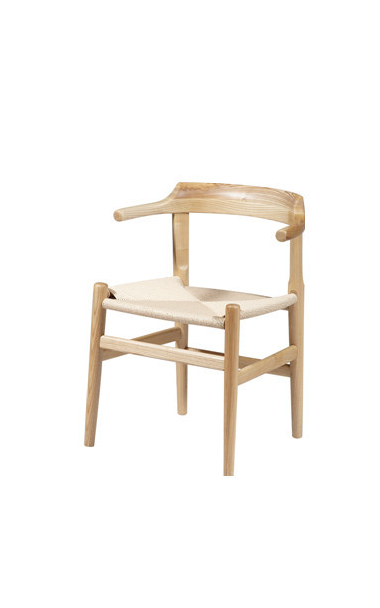 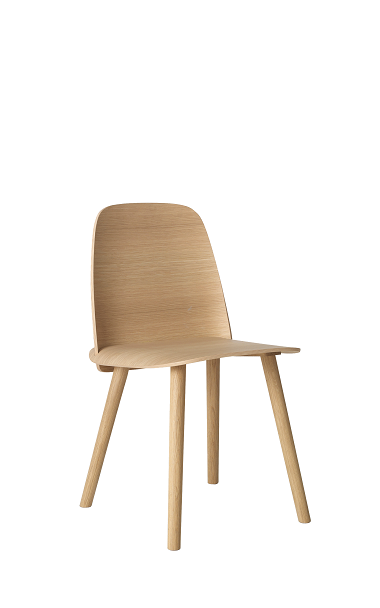 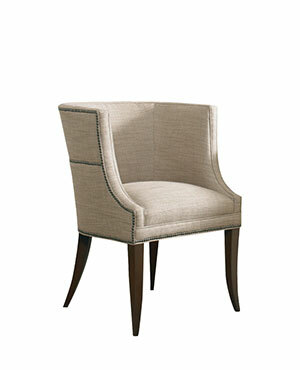 What is Your Perception of Perfect Furniture? 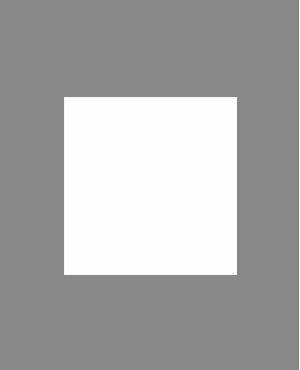 Different people have different ways of seeing things. 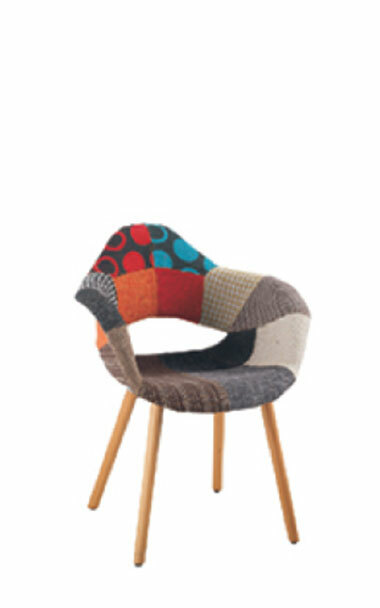 Perhaps, this makes it more beautiful and also, it gives us enough reason and motivation to be more innovative with our designs. 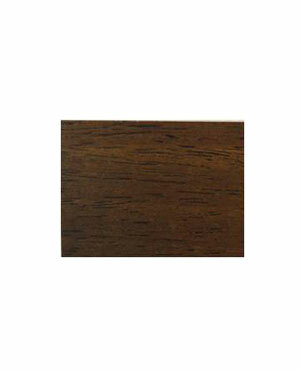 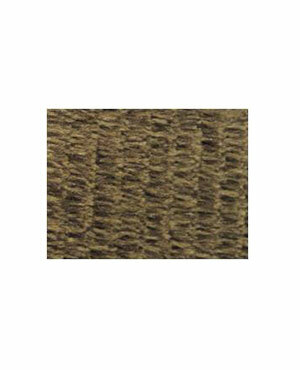 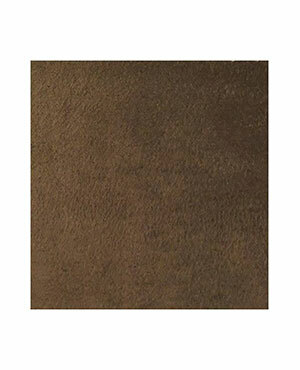 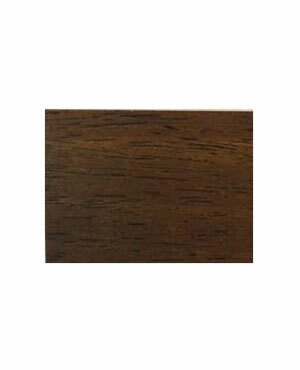 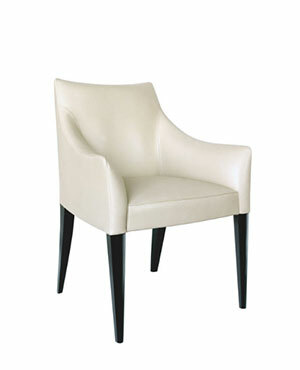 In fact, the concept of ideal furniture and that of an ideal home has a lot of things in common. 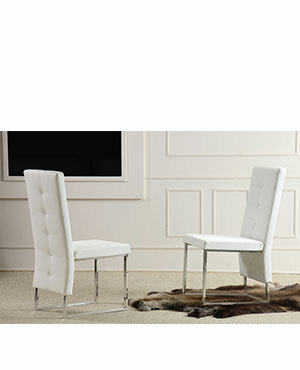 Think of a perfect home and what crosses your mind first? 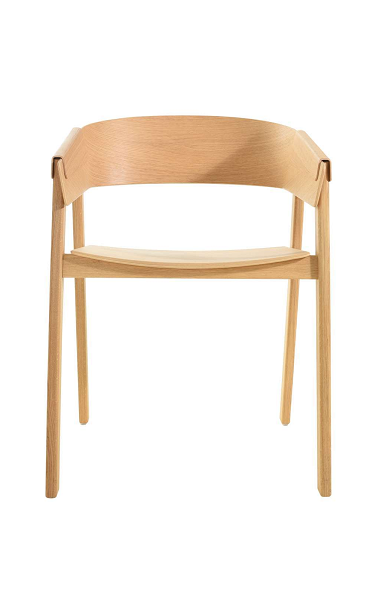 Isn’t it the furniture? 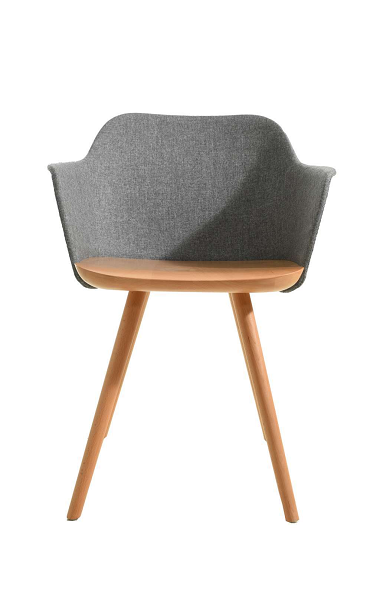 It holds true for a lot of us since both furniture and home revolves around the same old thing called comfort and relaxation. 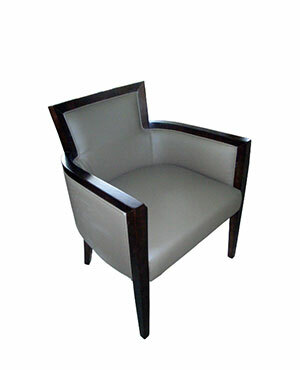 Haven’t You Tried Our Armchair as of Yet? 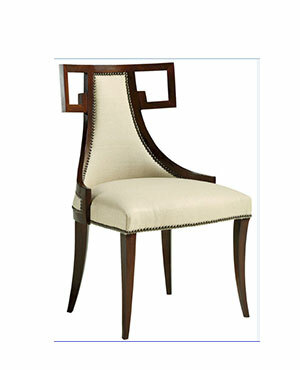 A perfect piece of furniture can certainly make your home a heaven in all aspects. 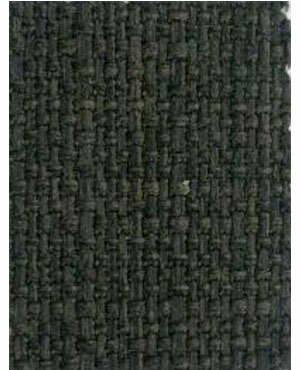 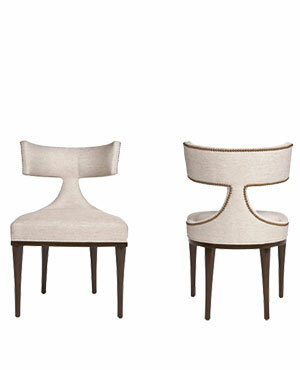 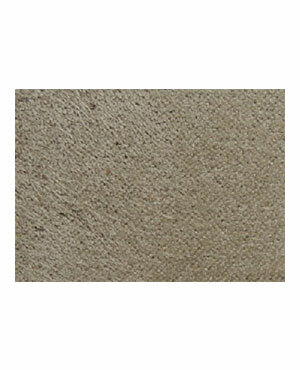 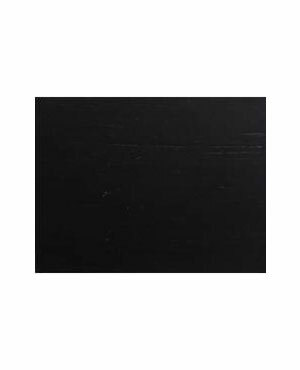 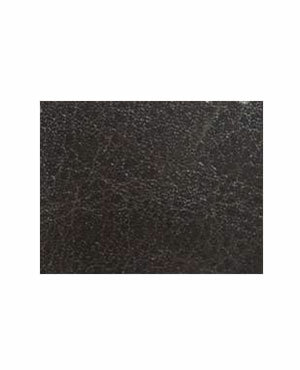 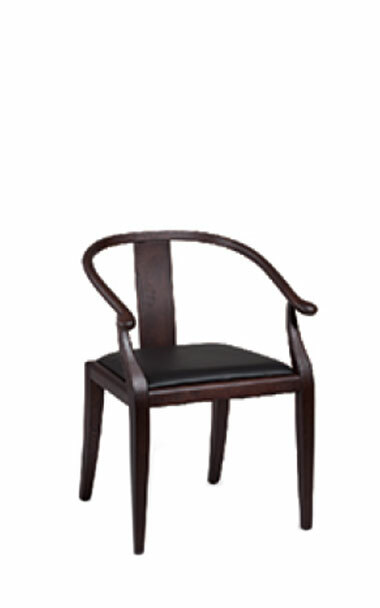 At Vcus, we have a stunning range of furniture. 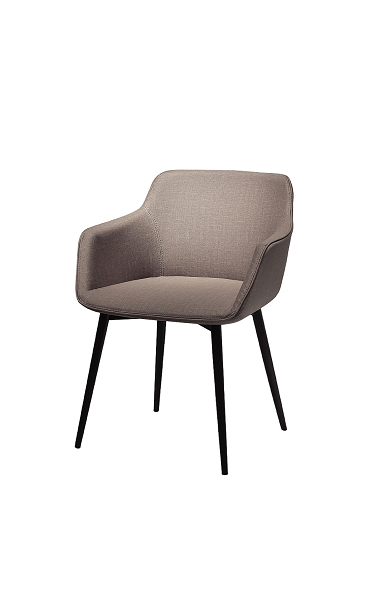 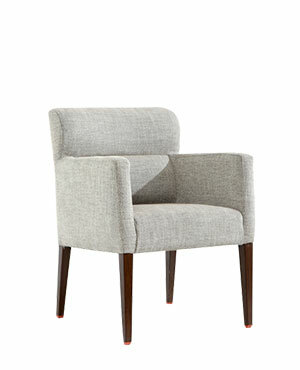 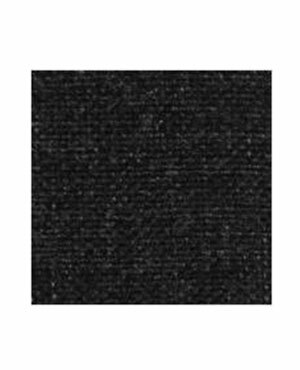 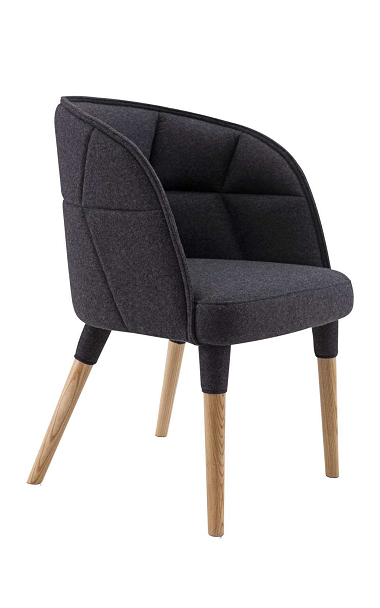 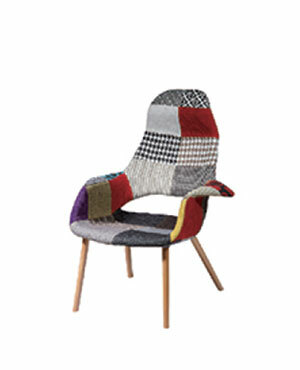 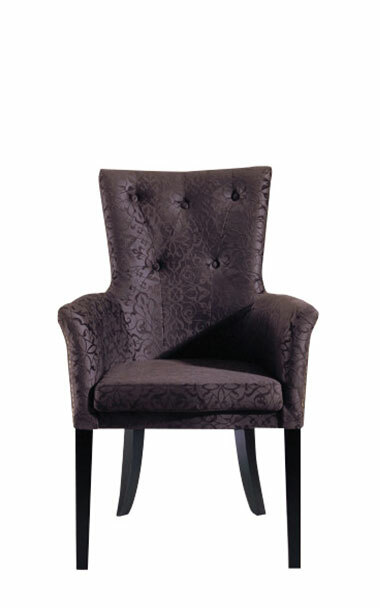 We have the best armchair for your homes. 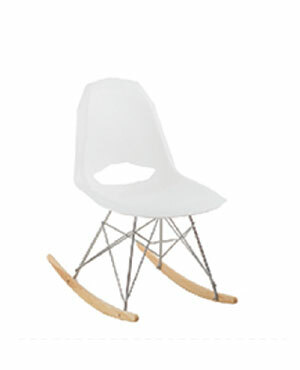 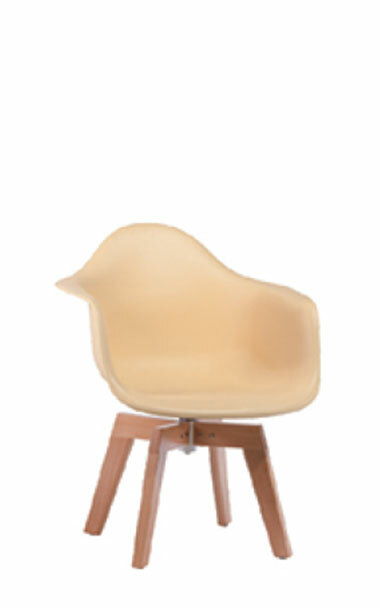 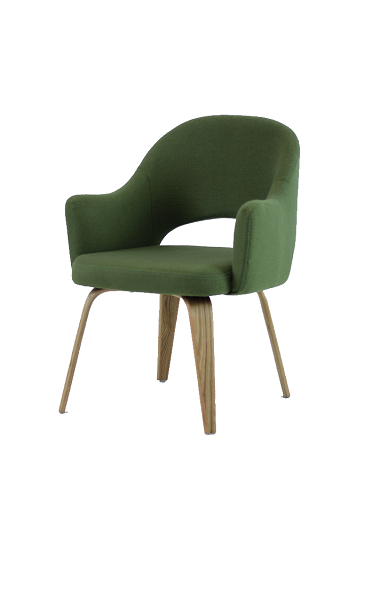 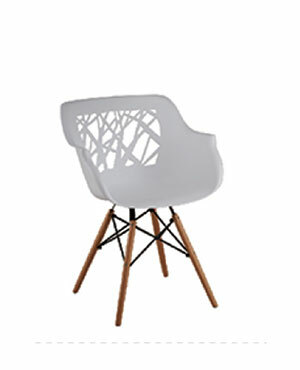 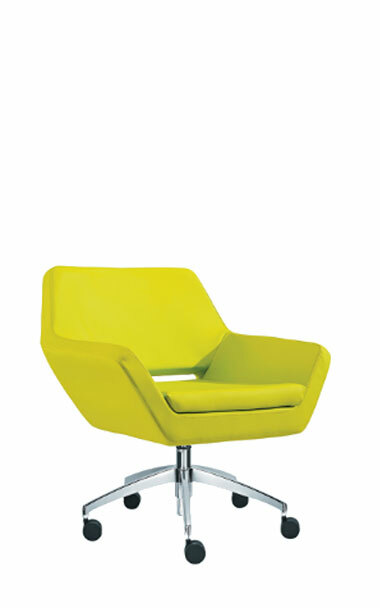 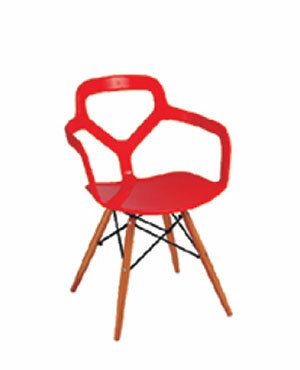 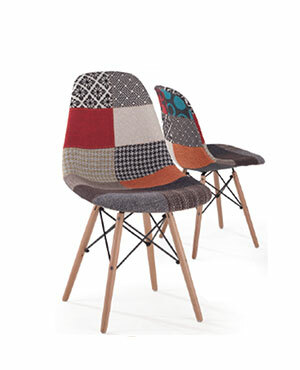 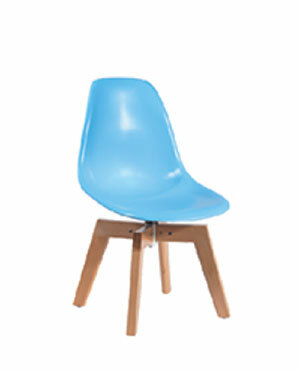 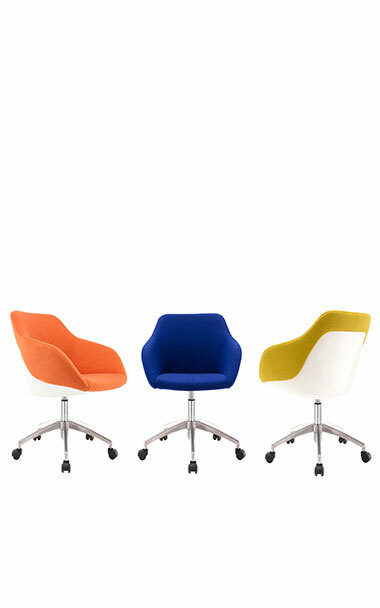 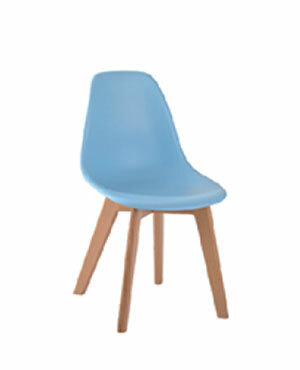 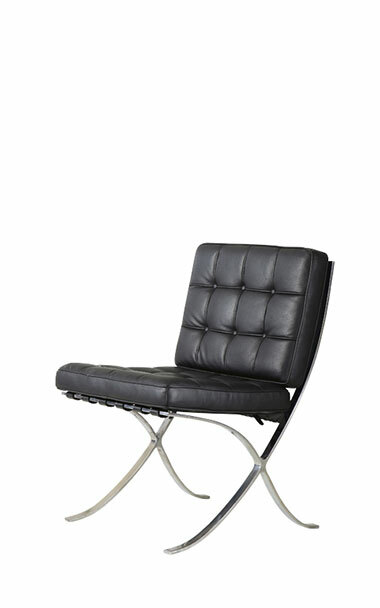 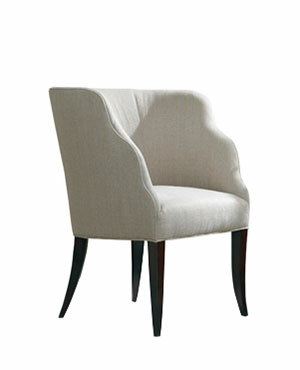 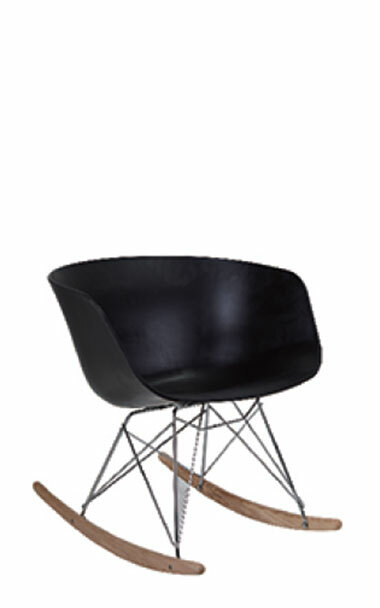 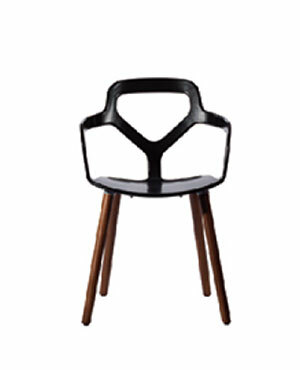 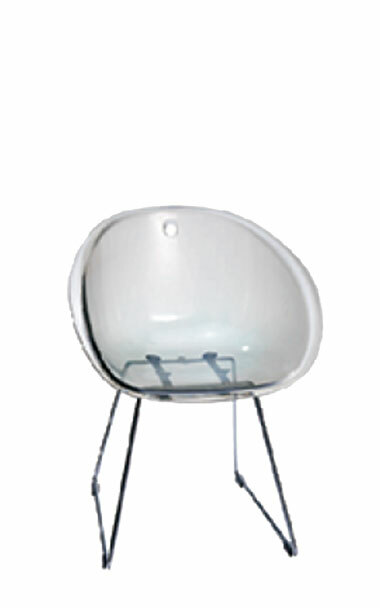 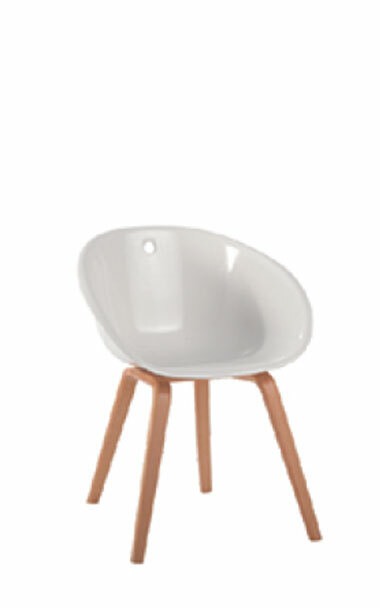 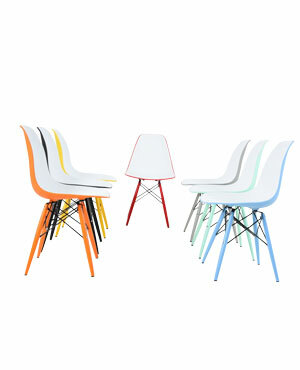 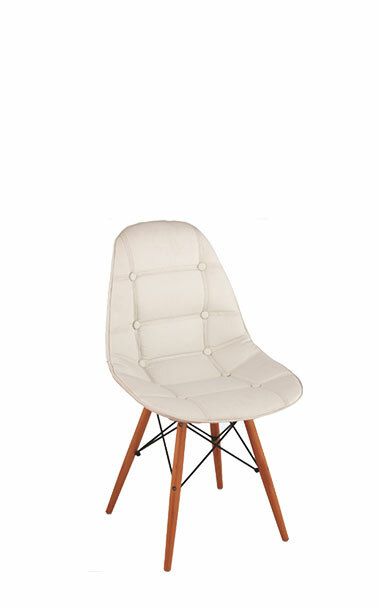 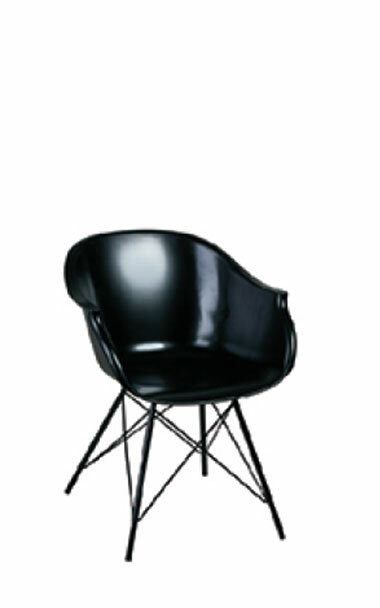 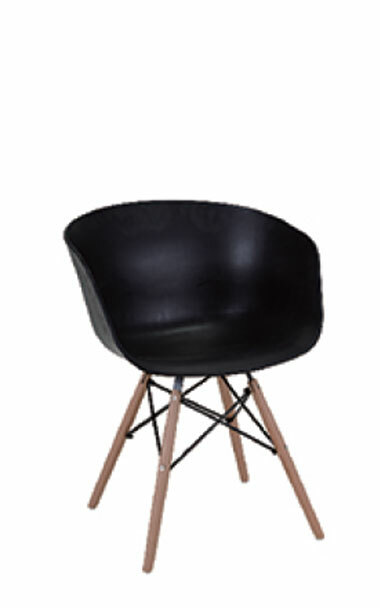 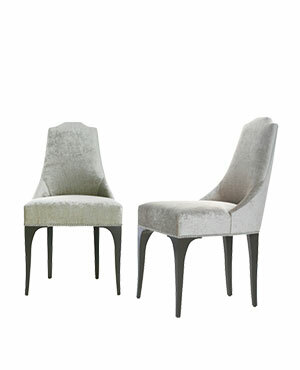 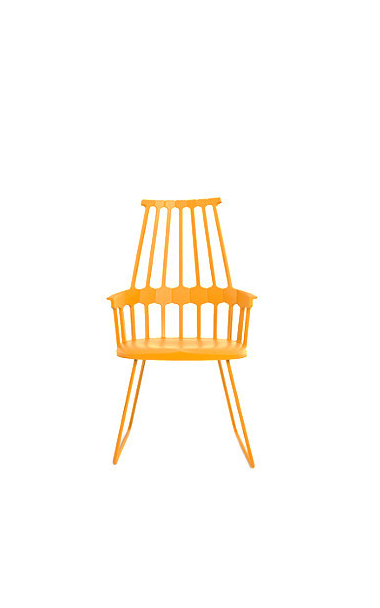 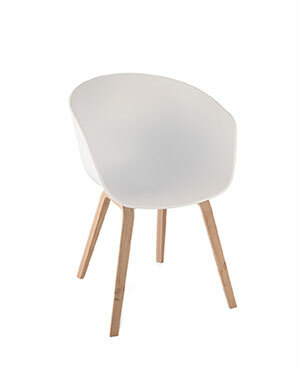 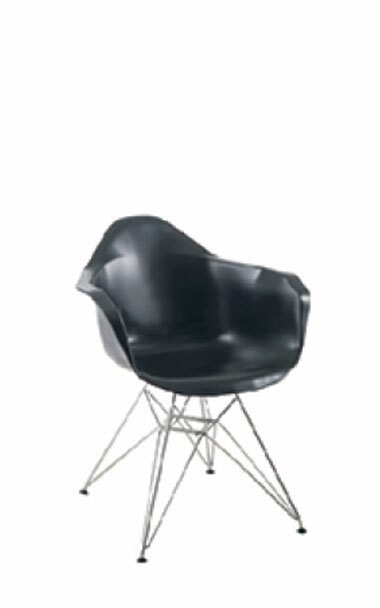 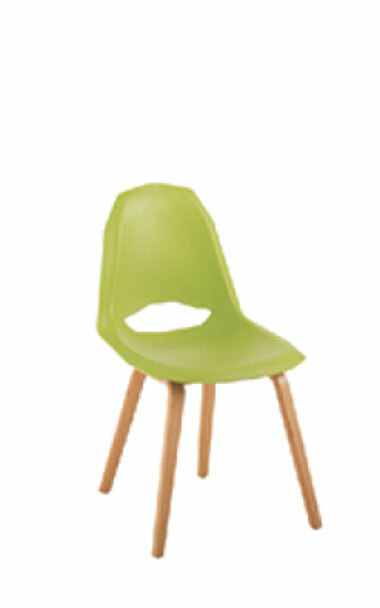 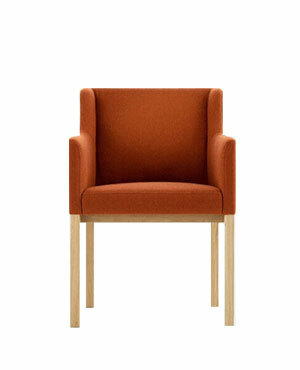 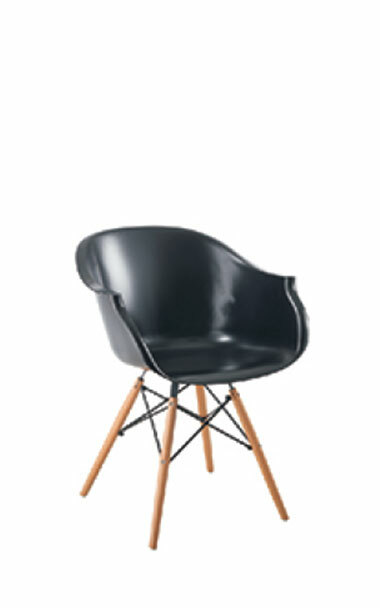 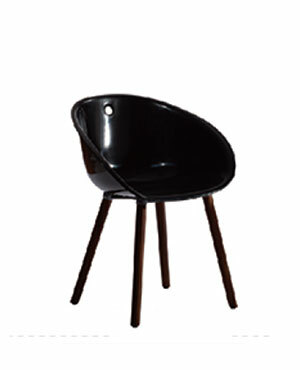 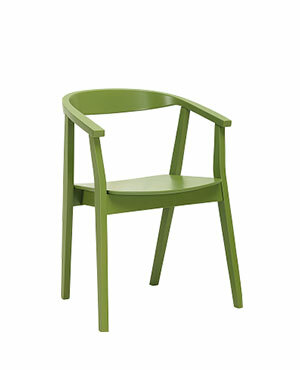 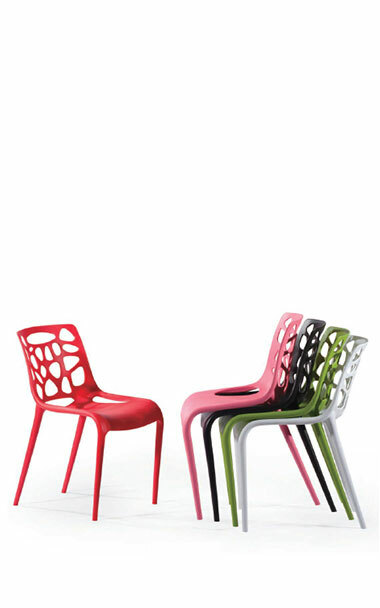 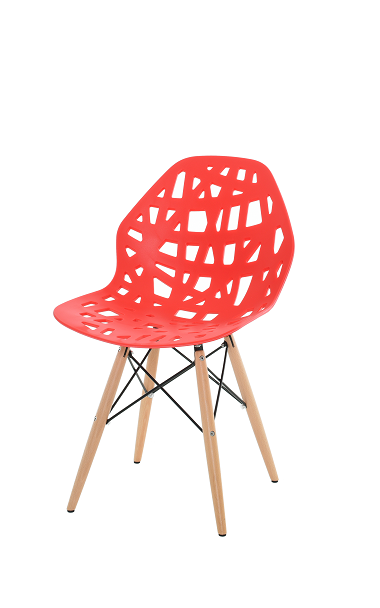 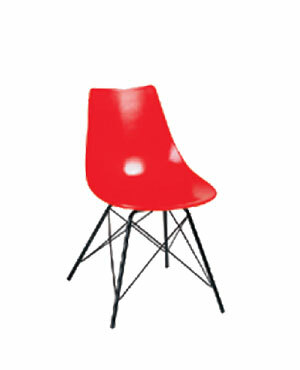 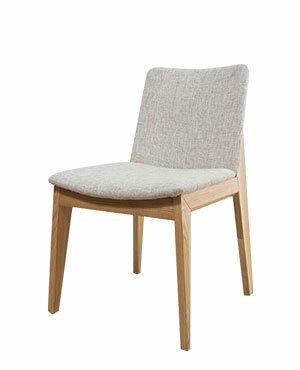 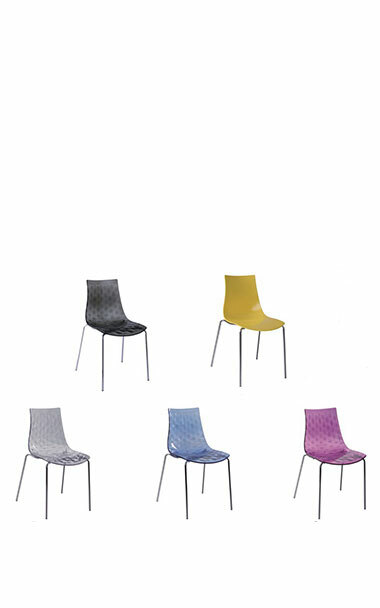 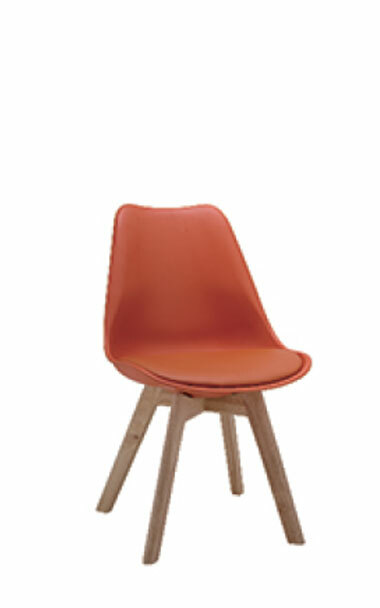 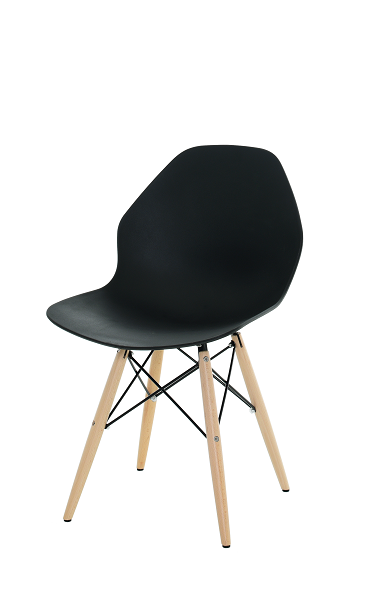 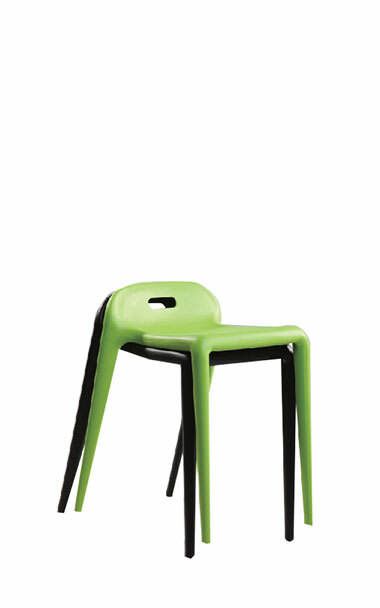 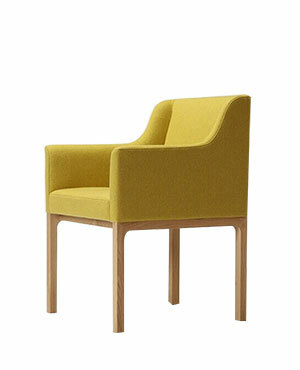 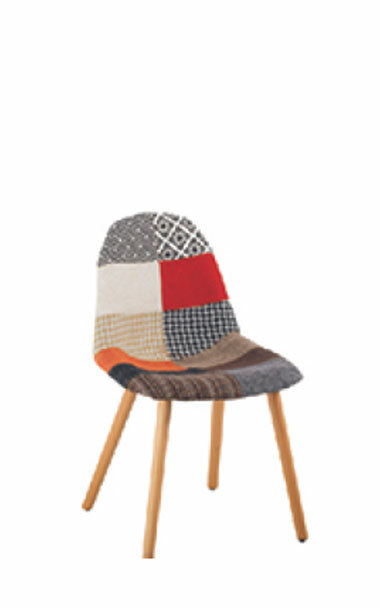 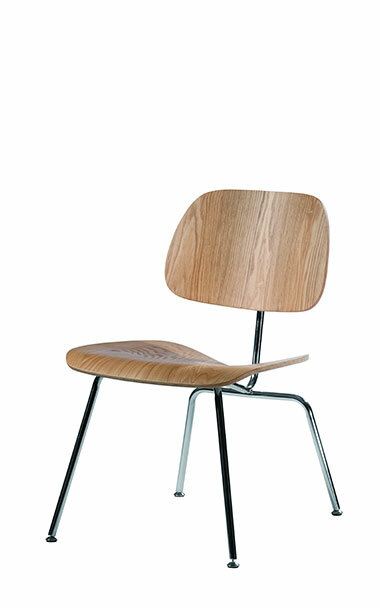 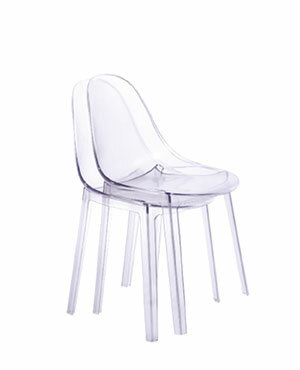 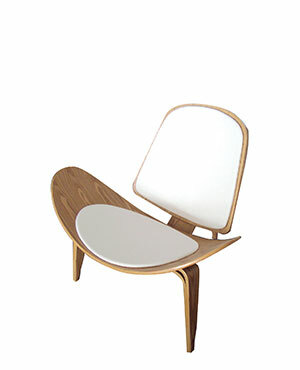 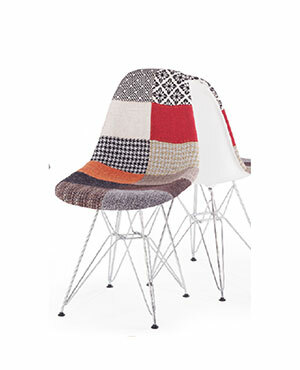 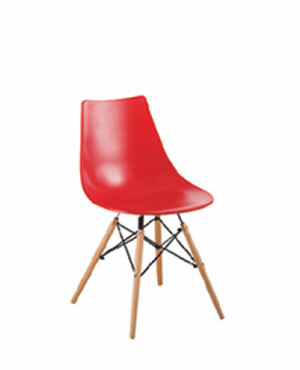 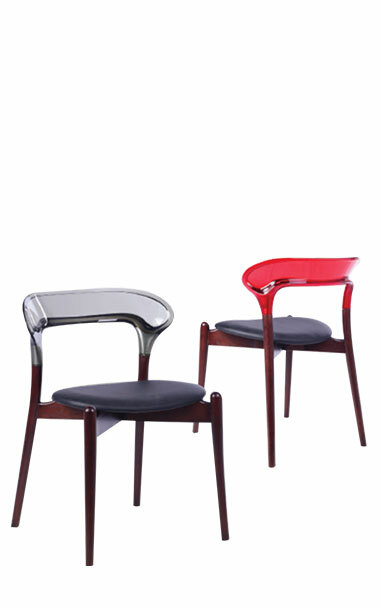 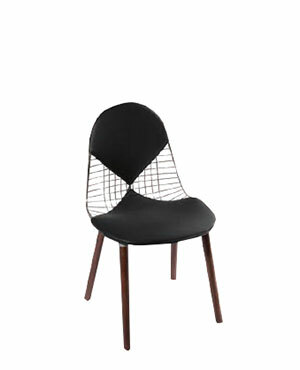 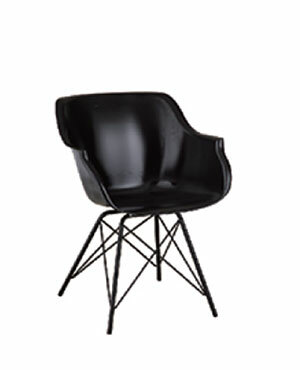 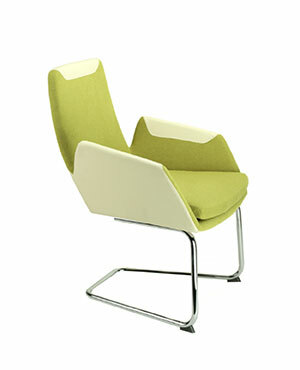 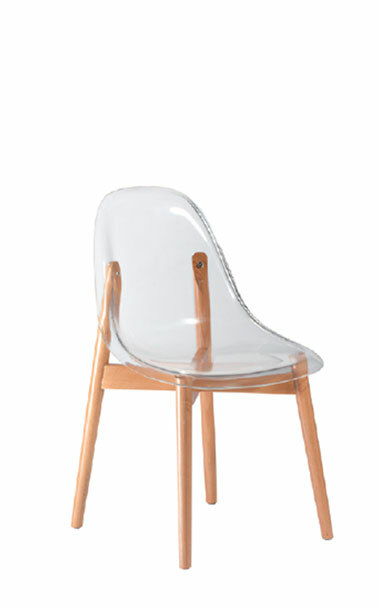 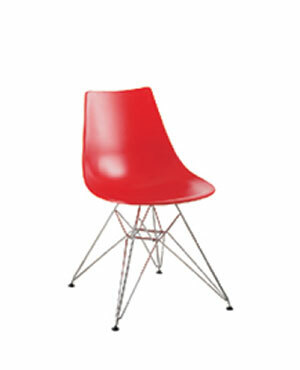 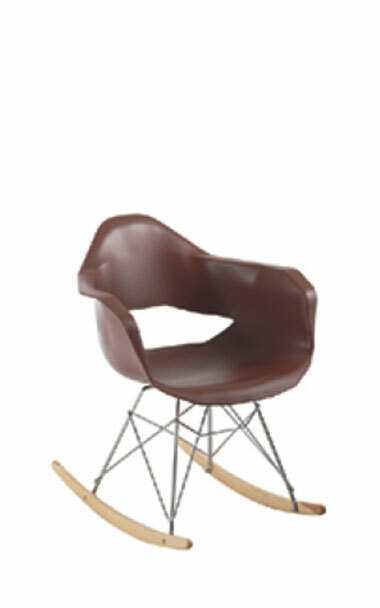 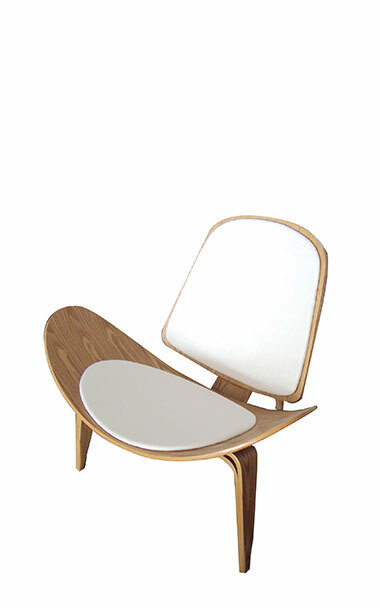 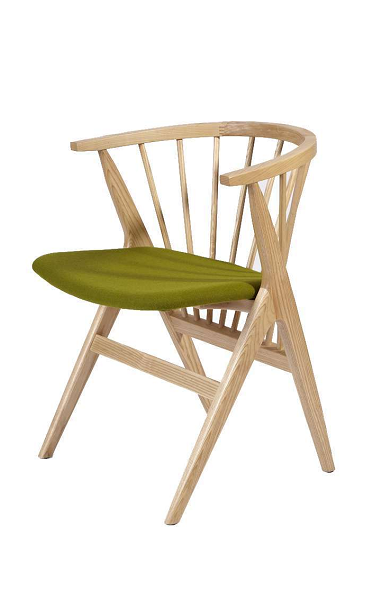 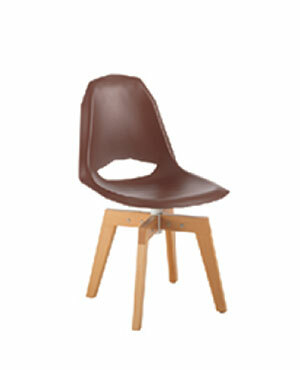 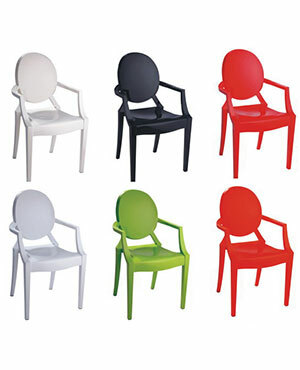 A lot of customers have tried these chairs over the years and we have received a brilliant response from them as well. 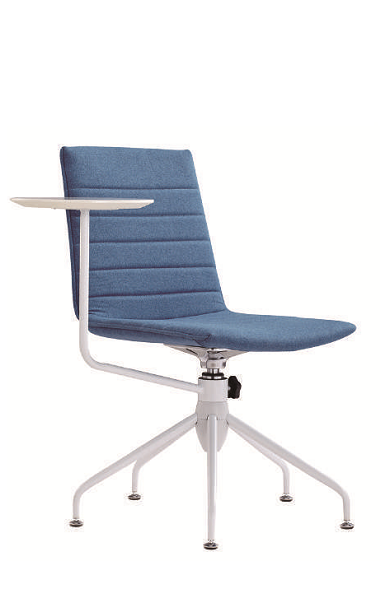 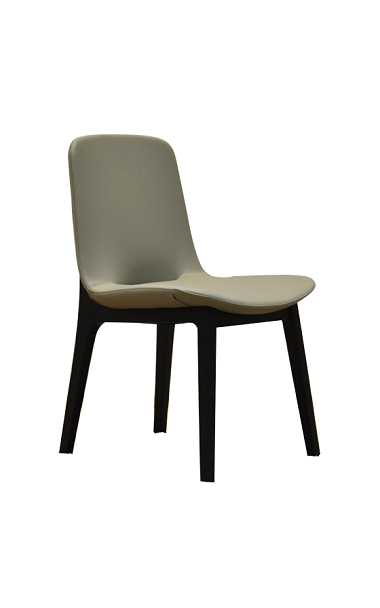 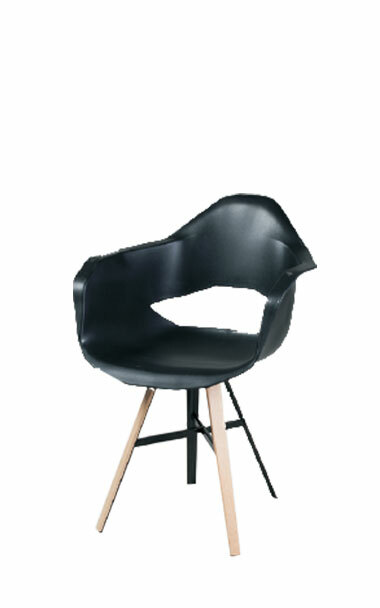 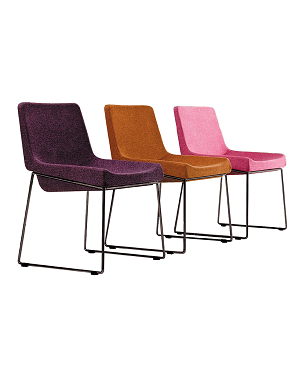 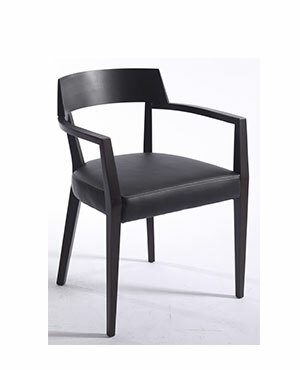 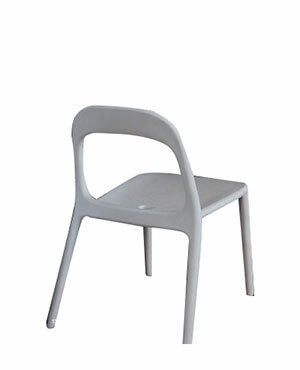 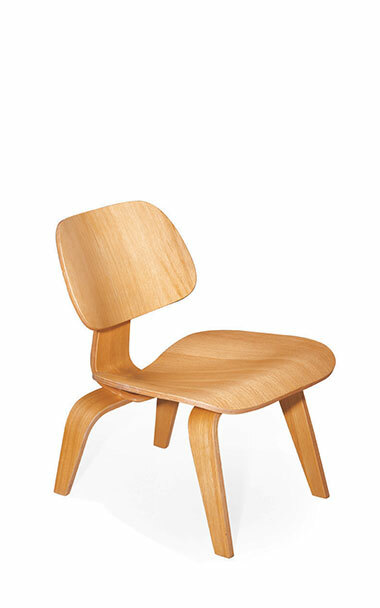 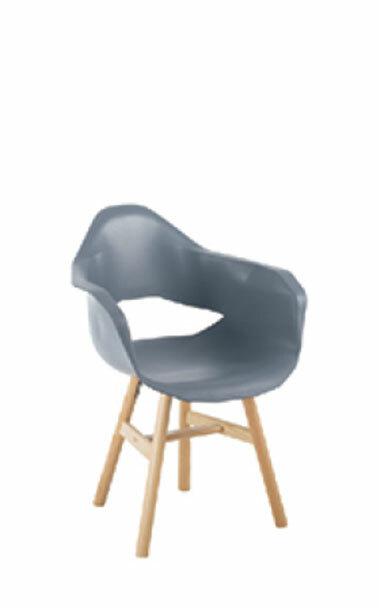 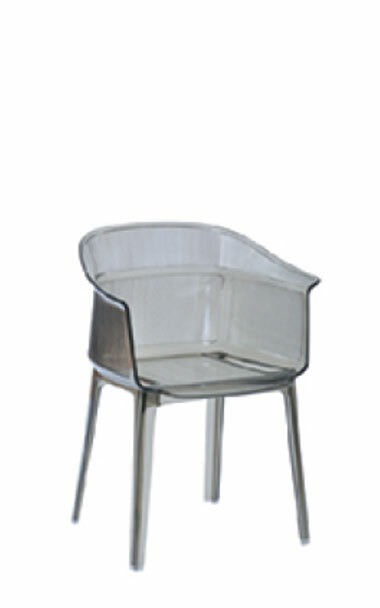 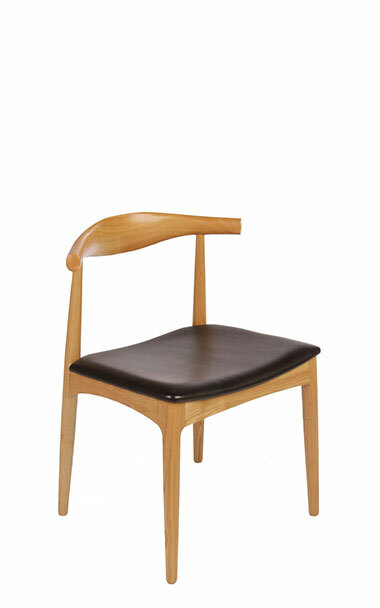 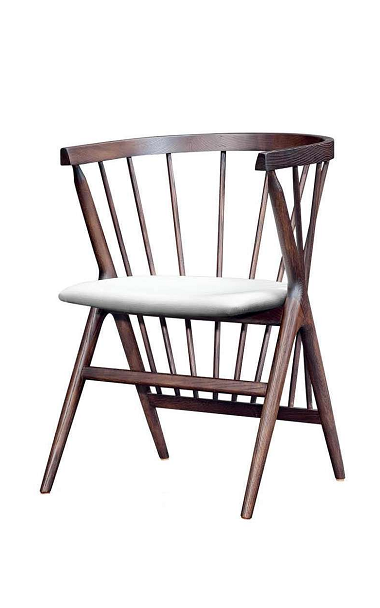 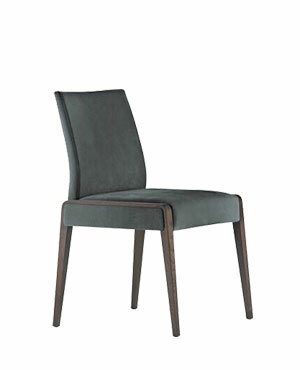 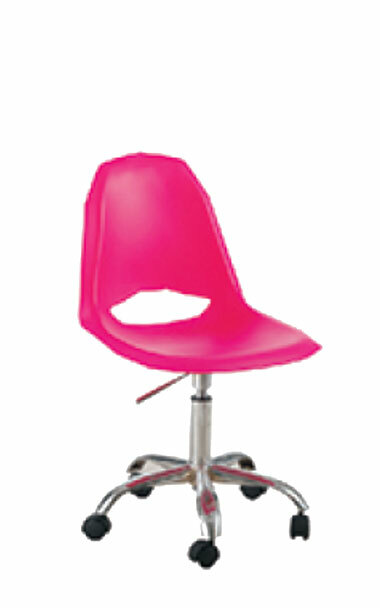 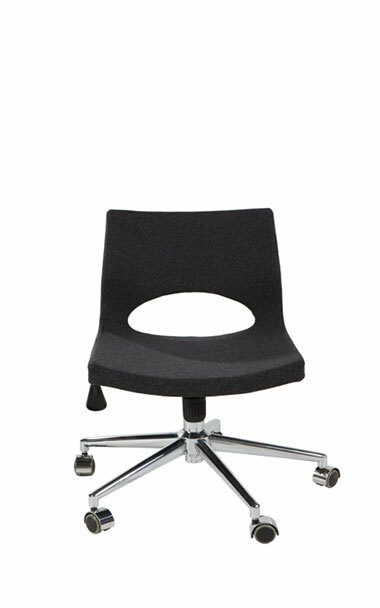 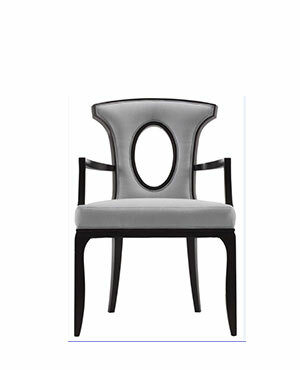 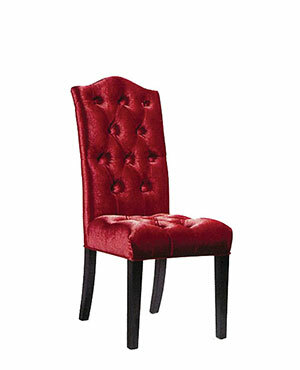 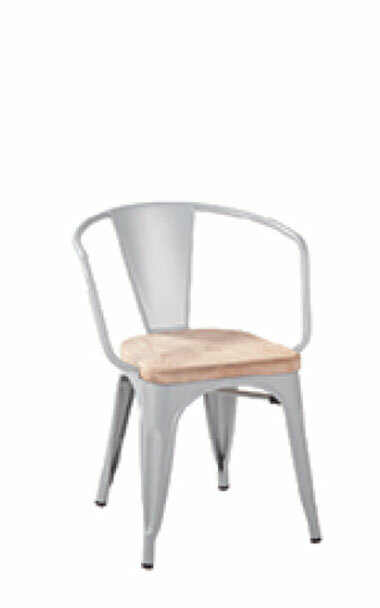 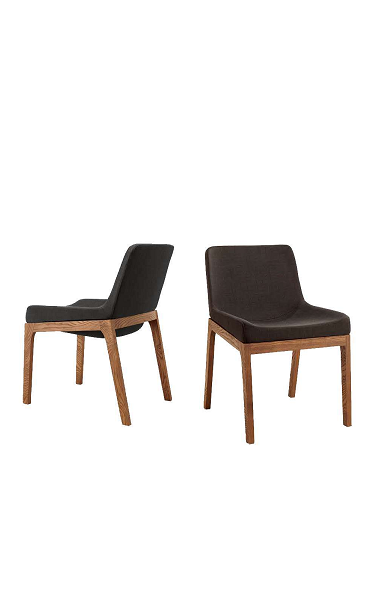 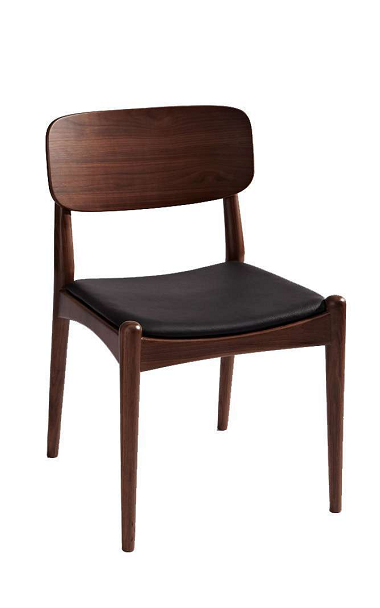 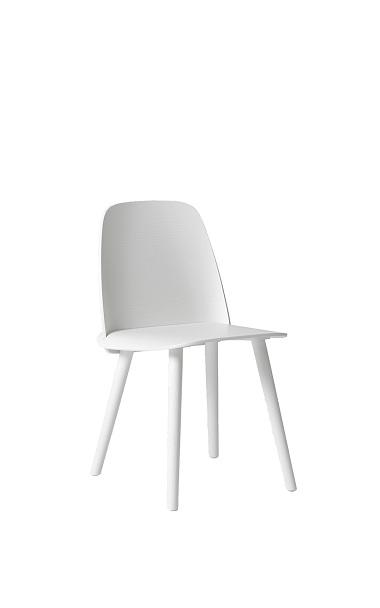 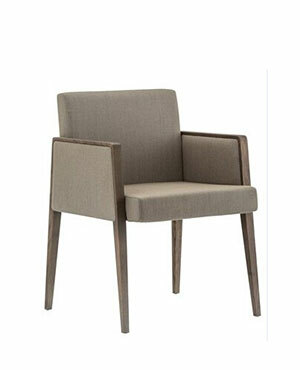 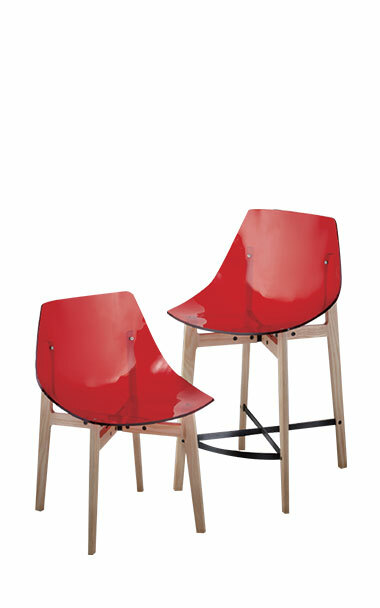 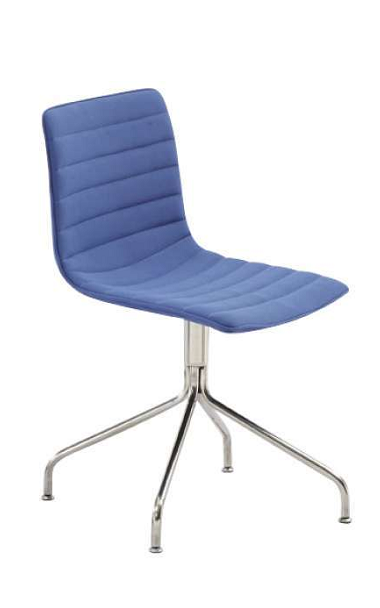 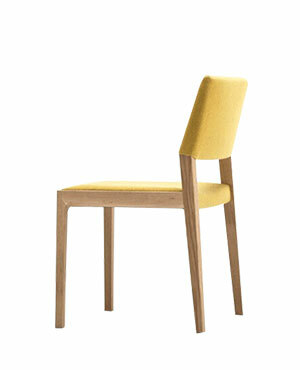 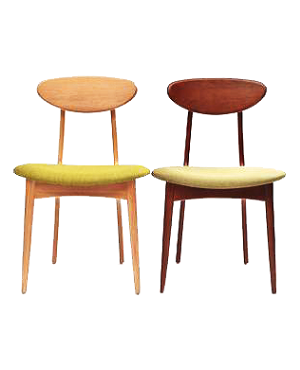 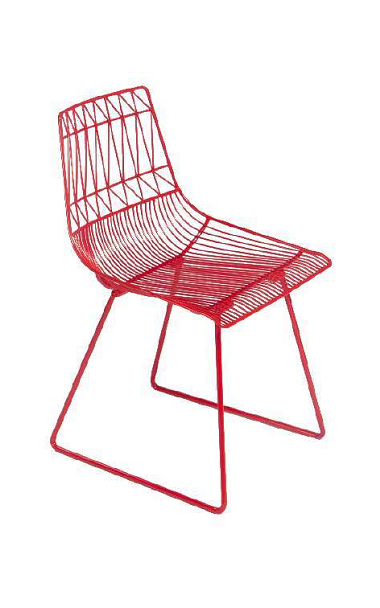 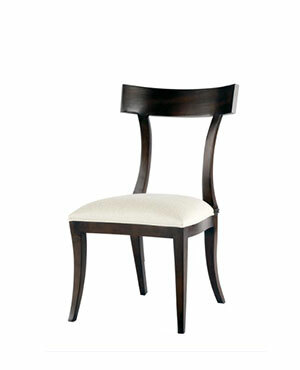 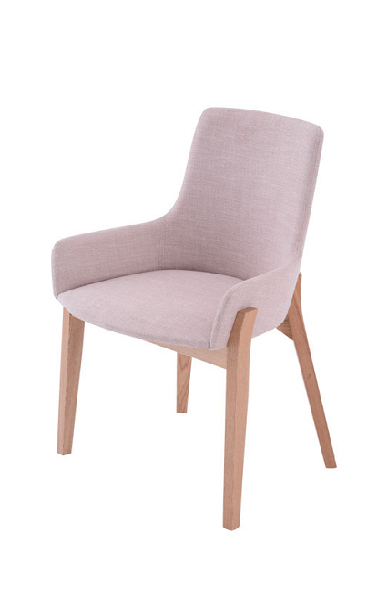 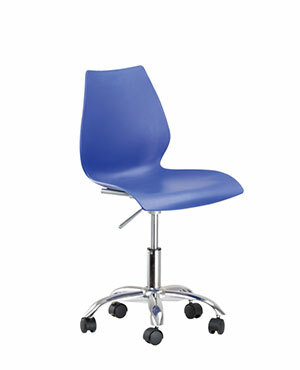 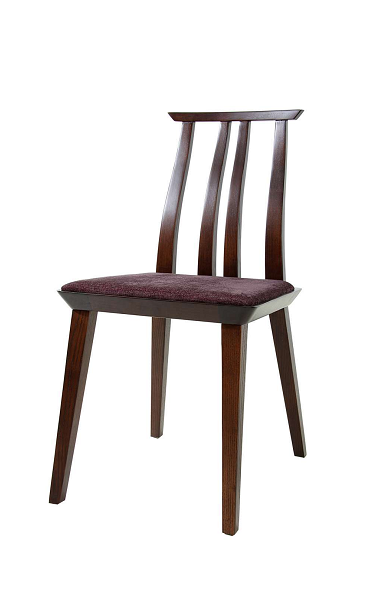 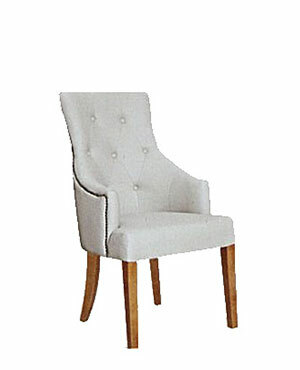 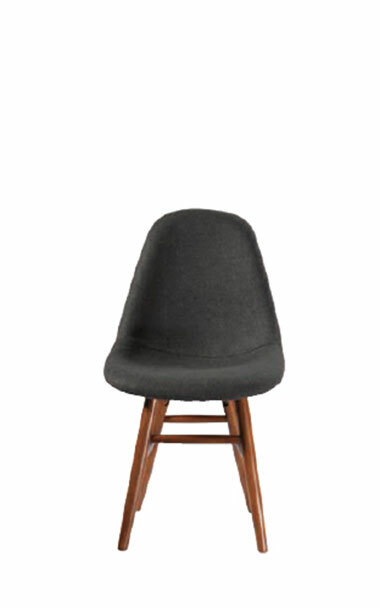 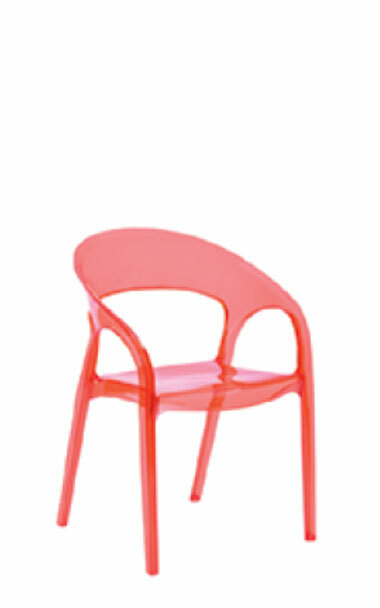 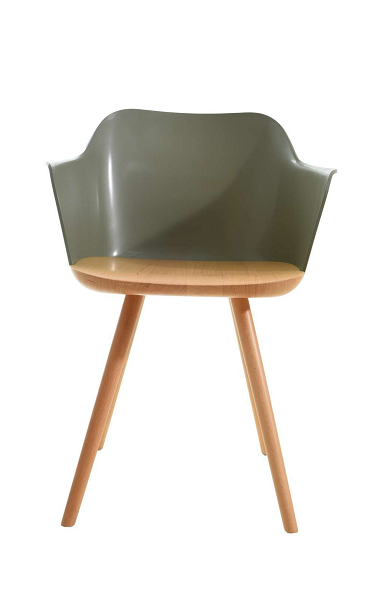 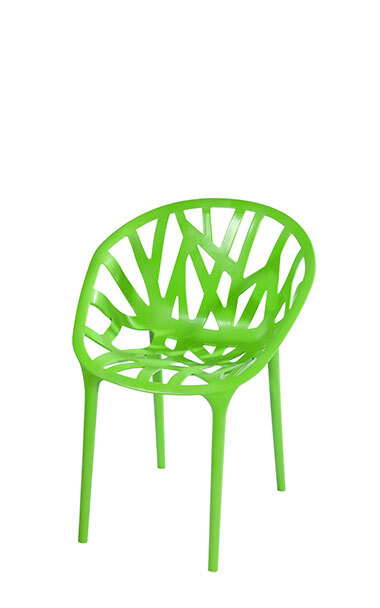 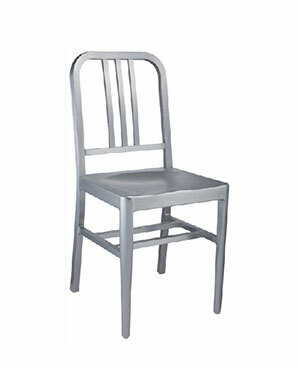 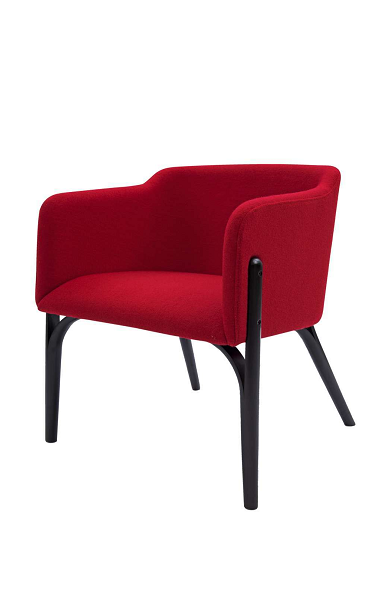 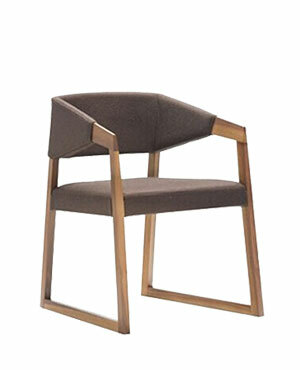 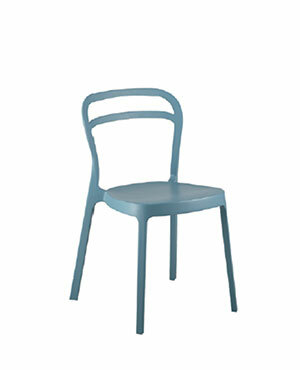 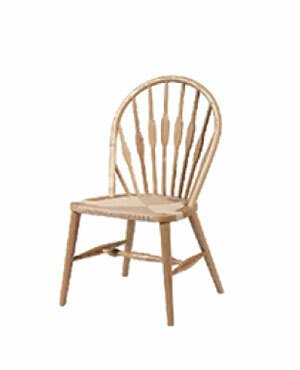 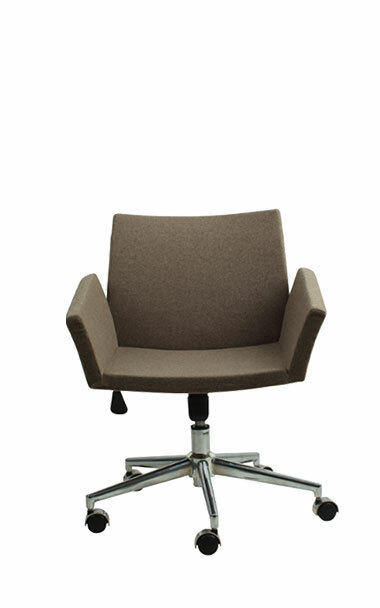 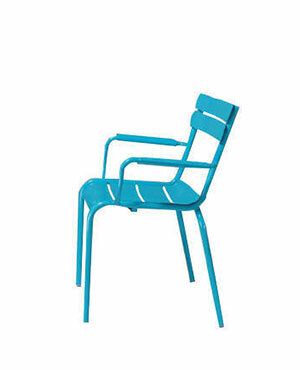 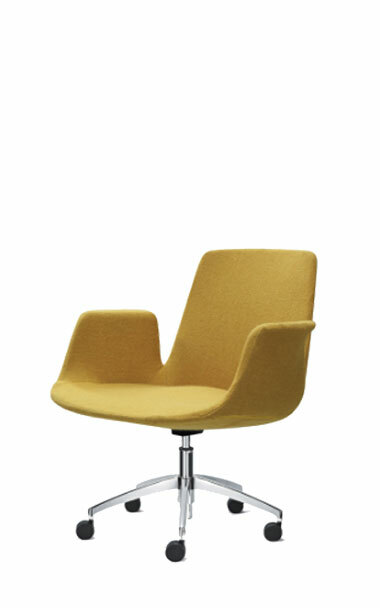 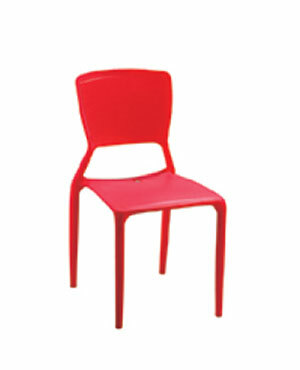 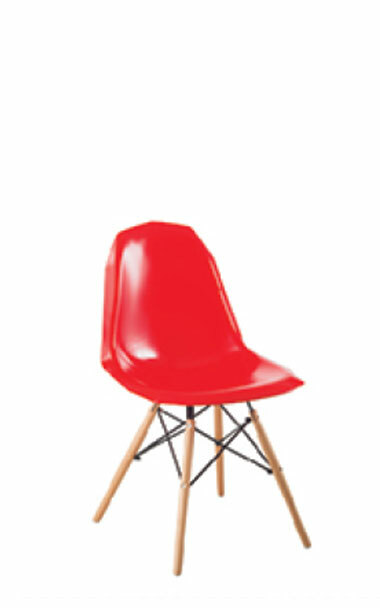 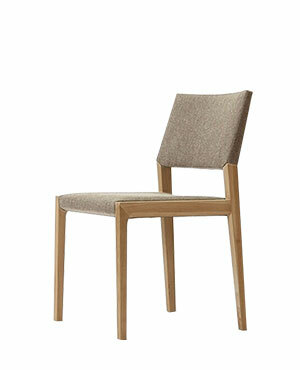 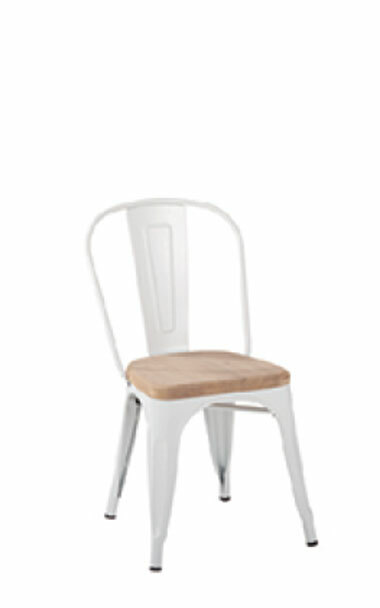 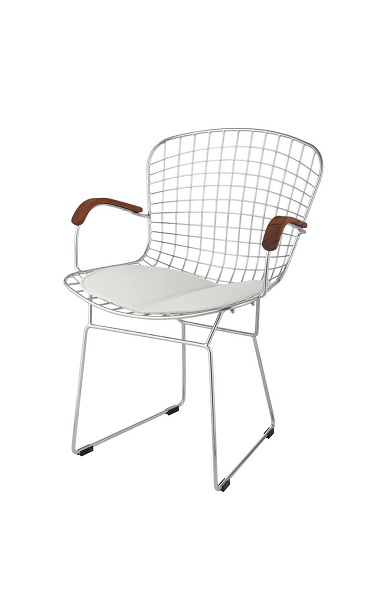 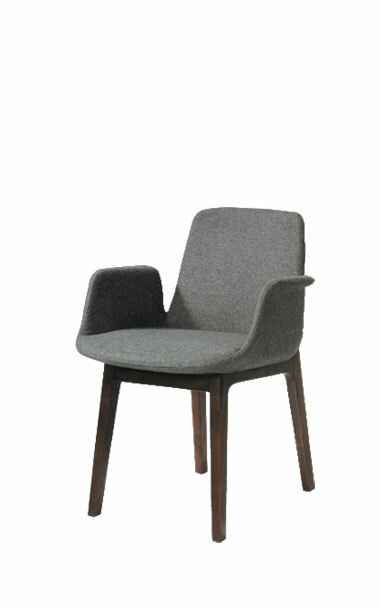 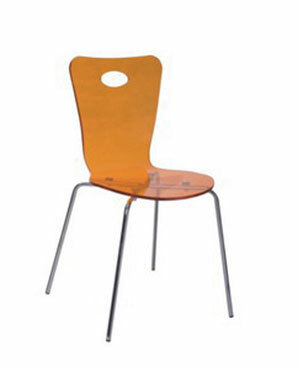 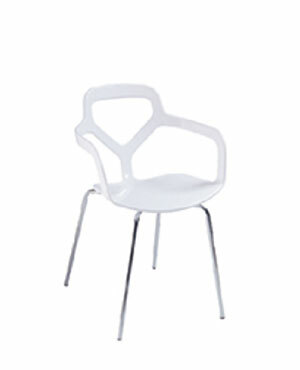 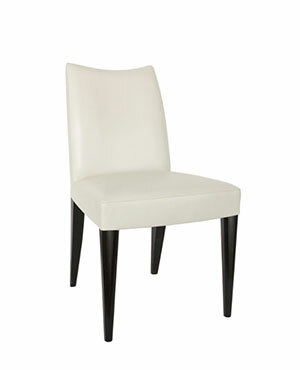 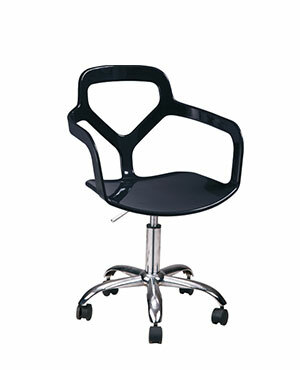 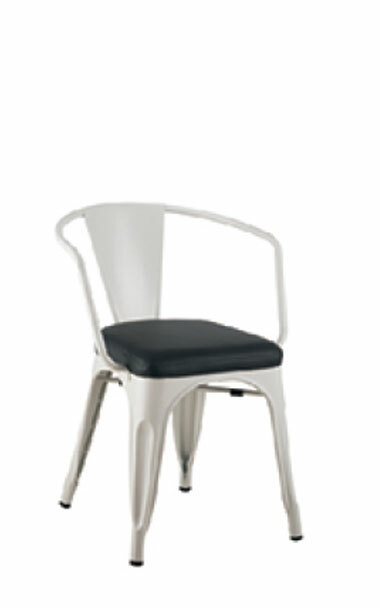 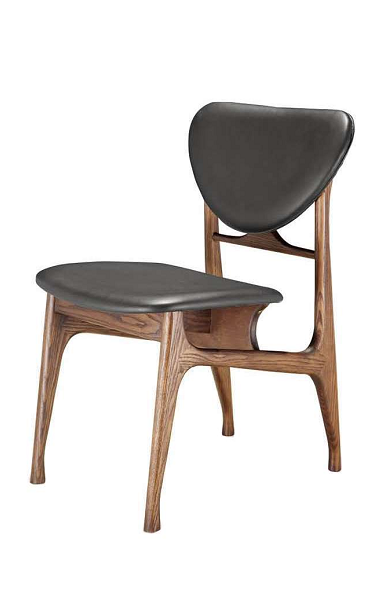 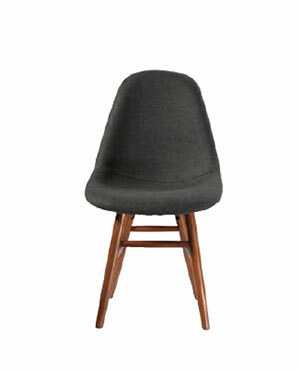 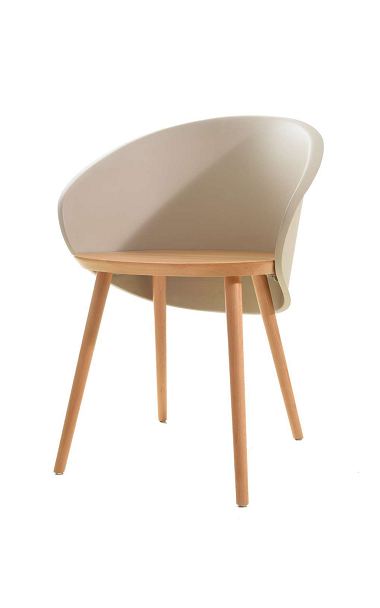 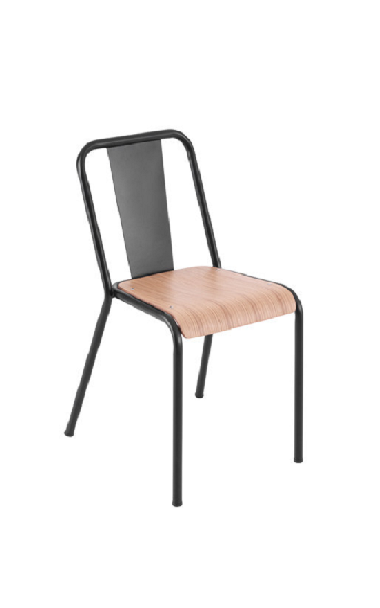 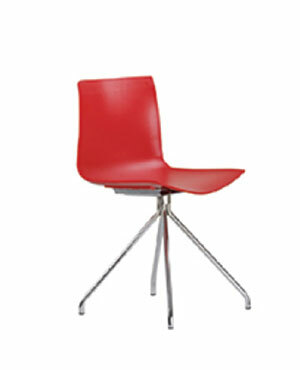 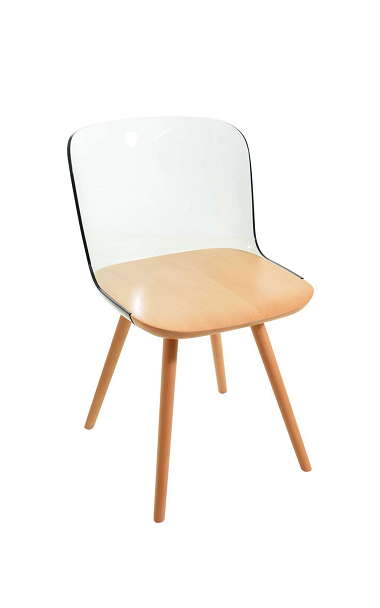 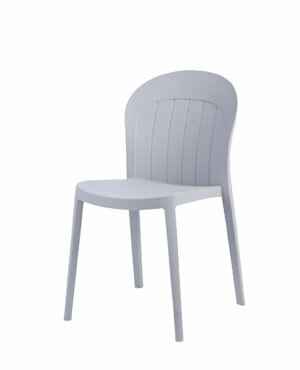 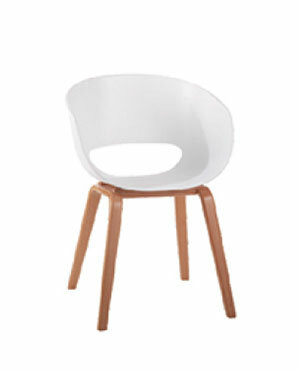 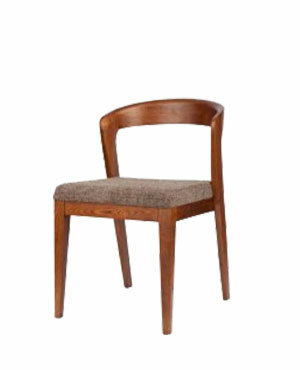 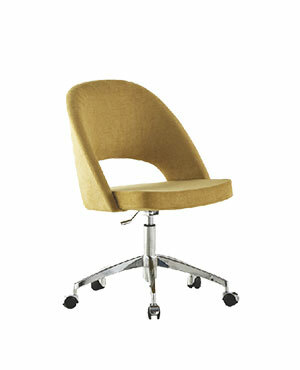 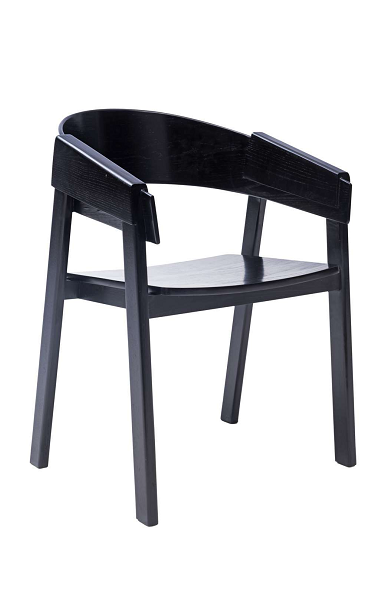 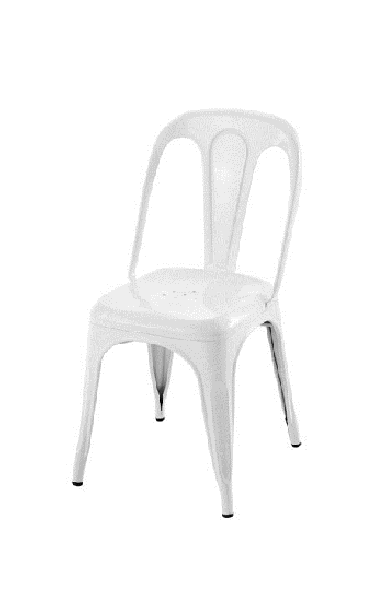 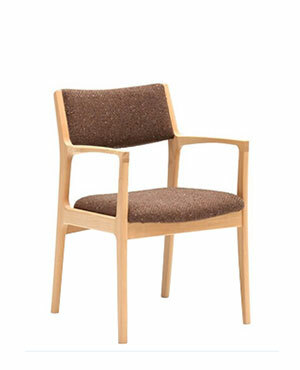 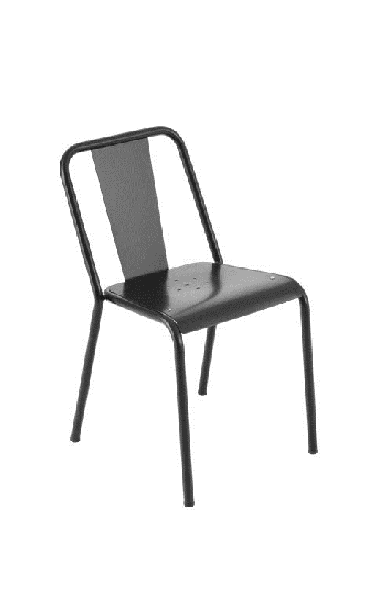 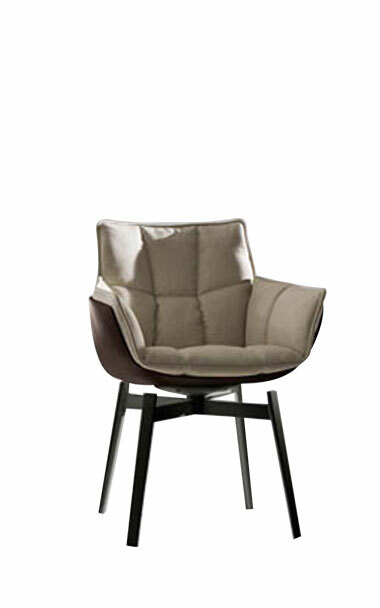 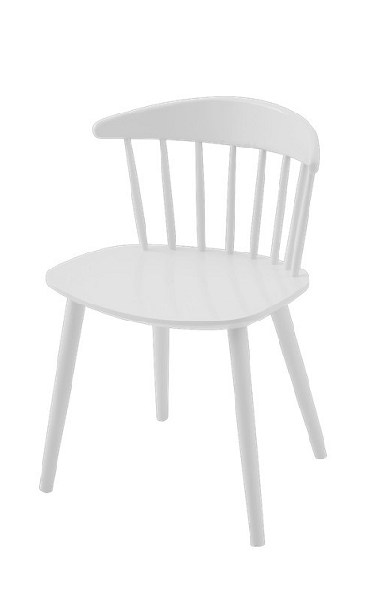 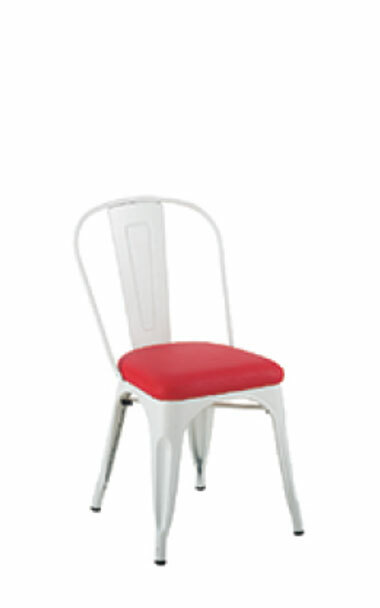 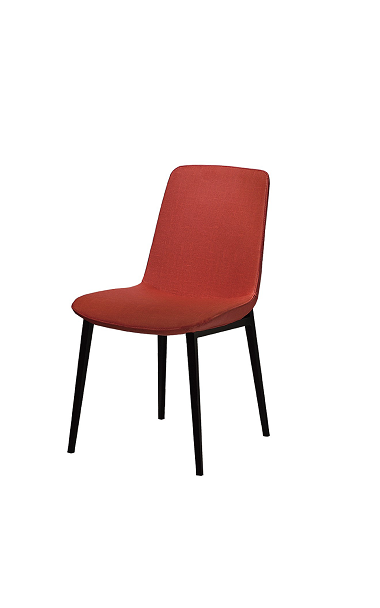 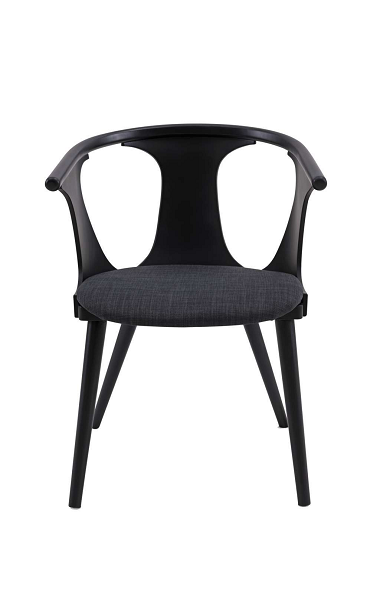 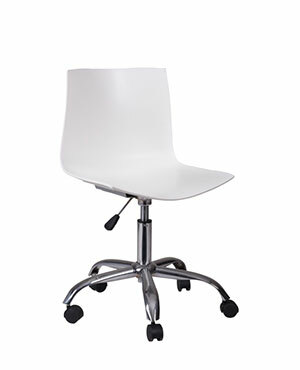 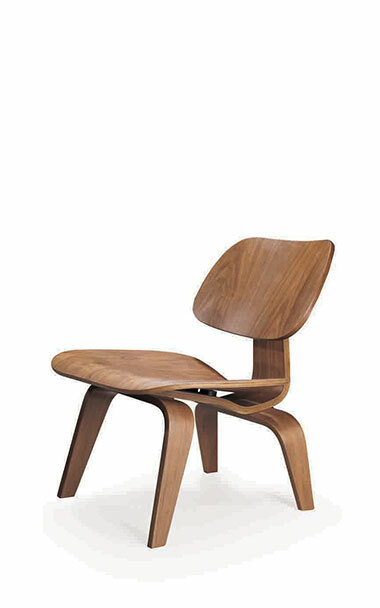 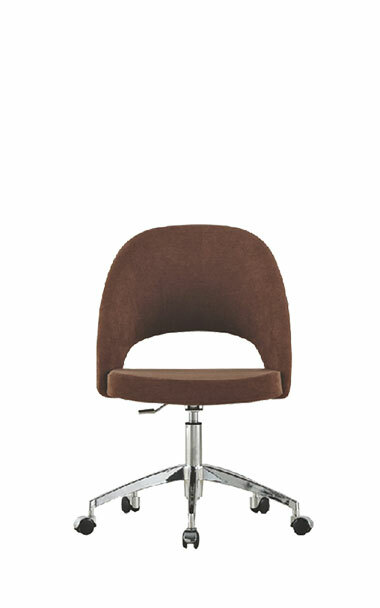 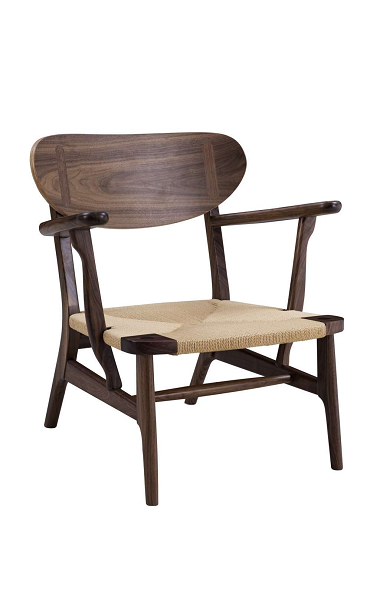 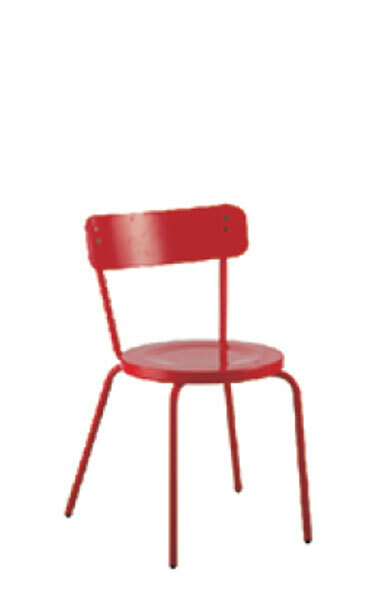 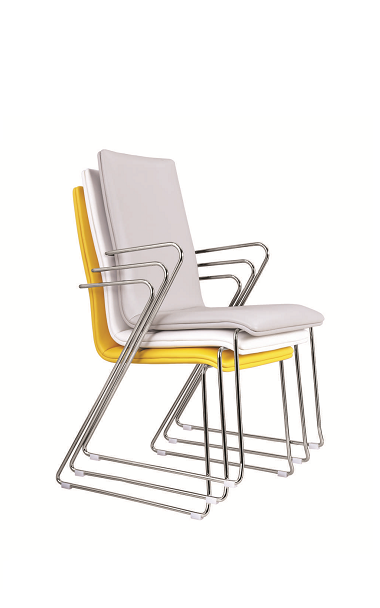 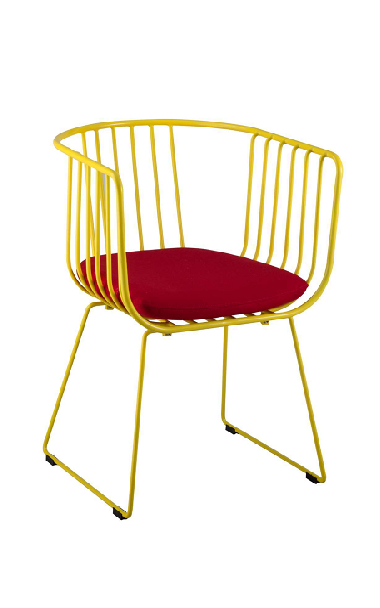 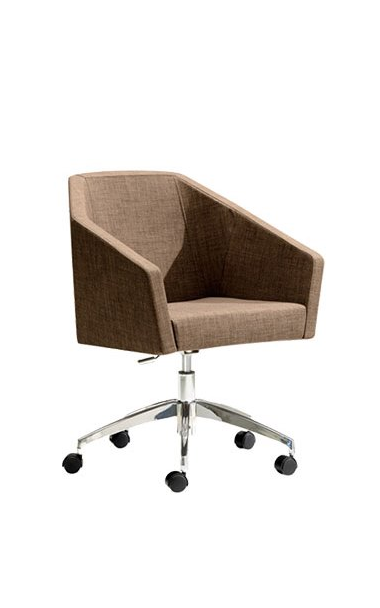 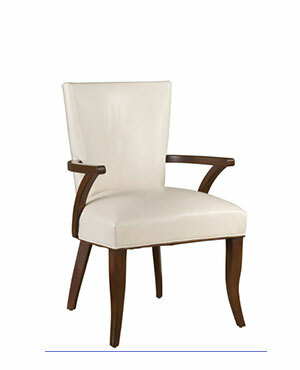 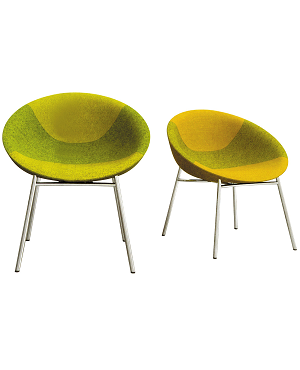 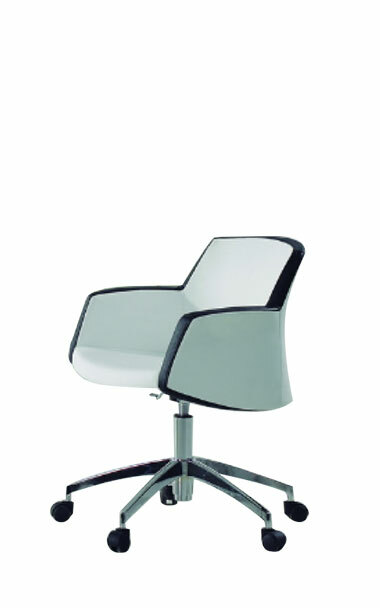 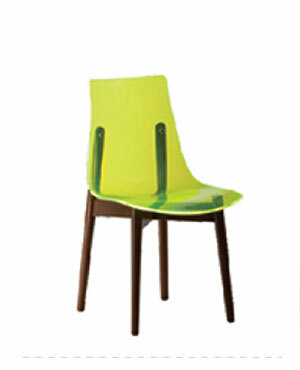 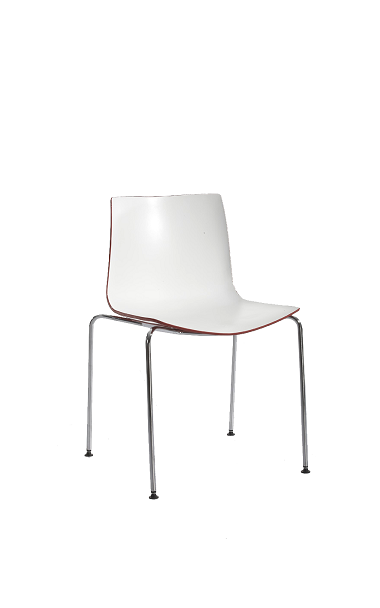 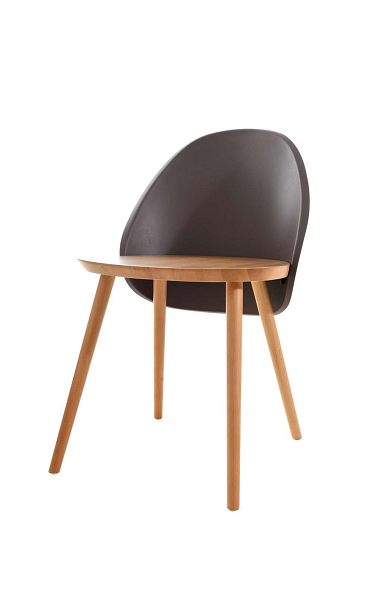 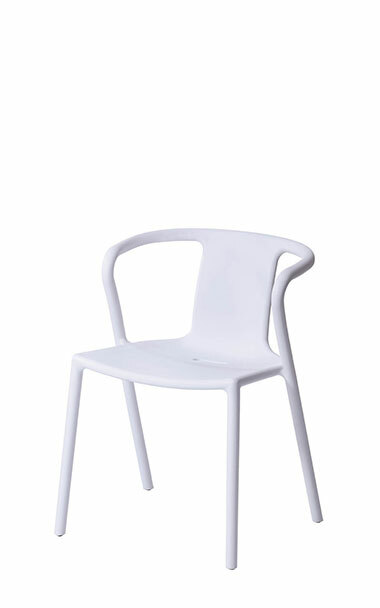 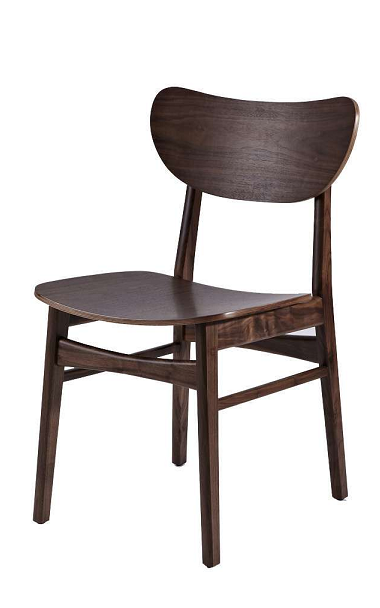 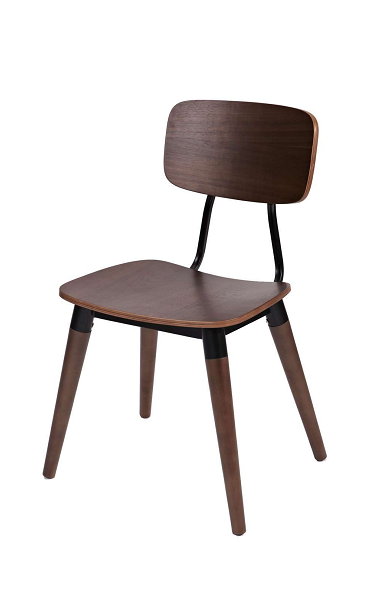 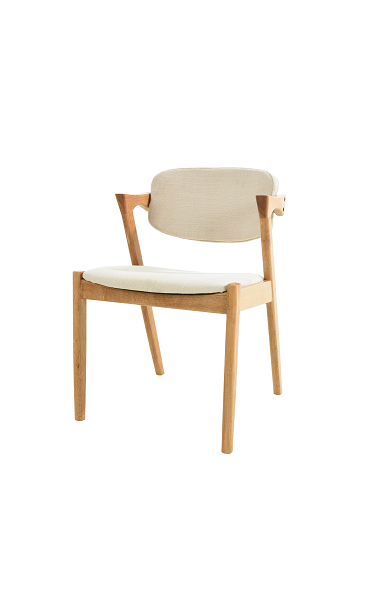 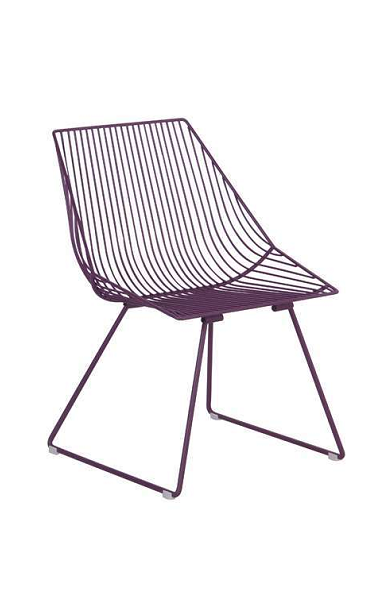 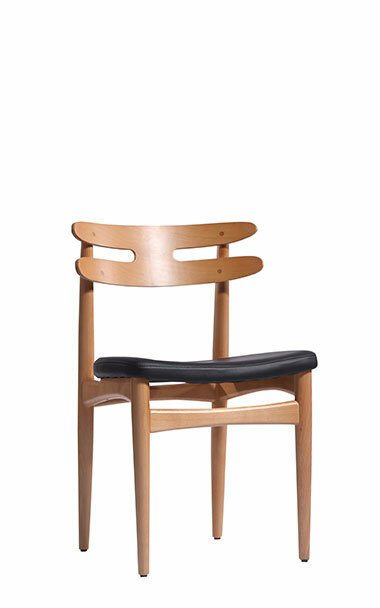 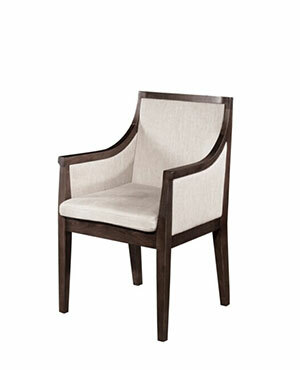 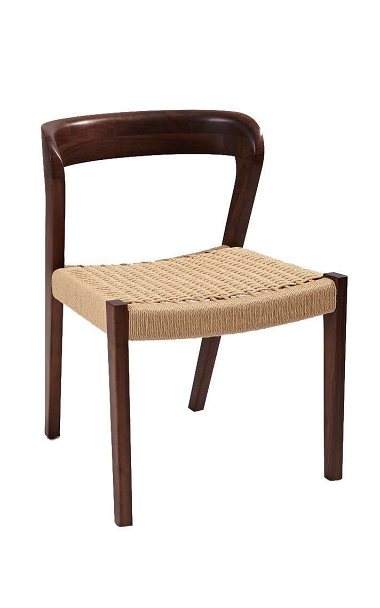 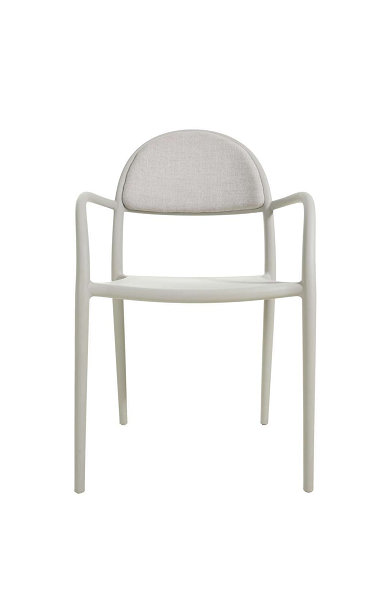 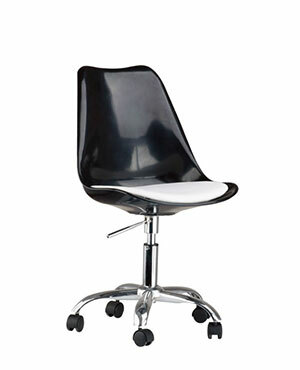 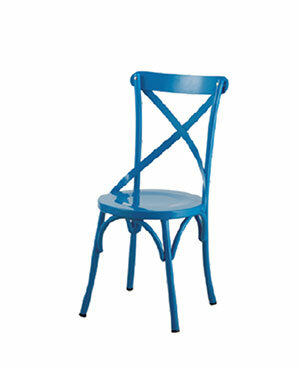 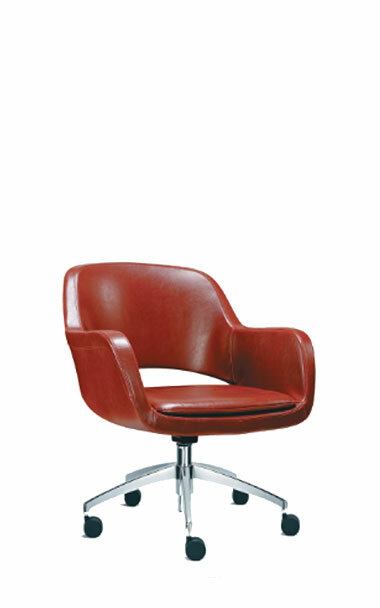 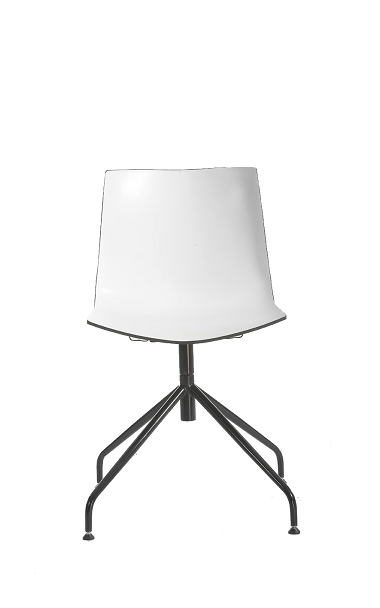 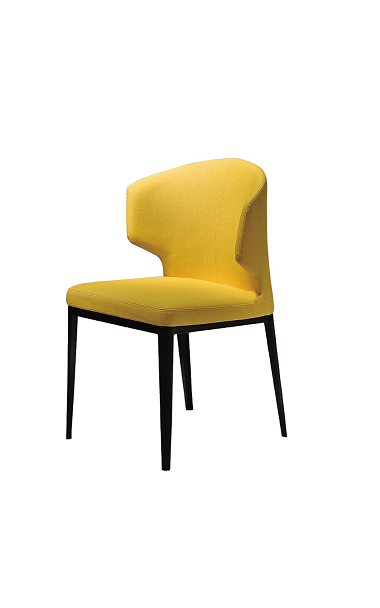 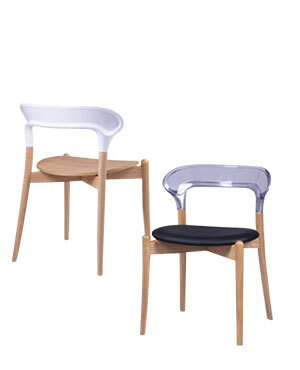 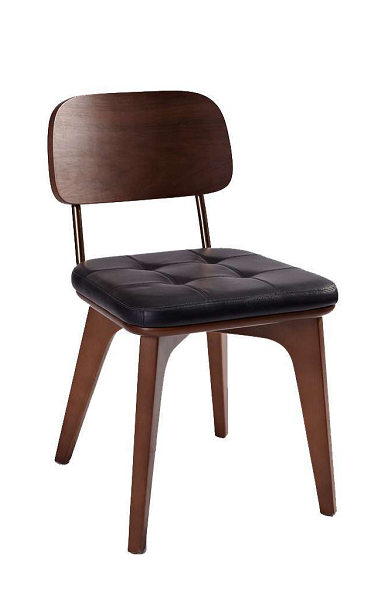 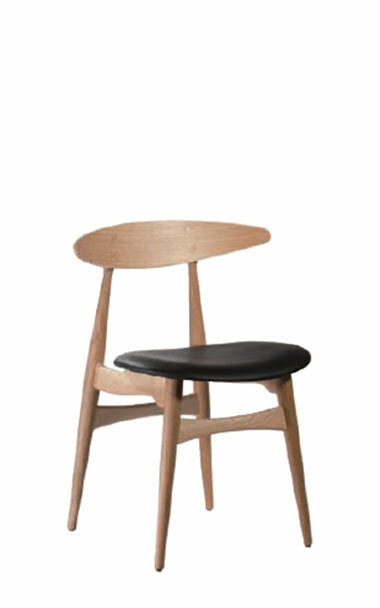 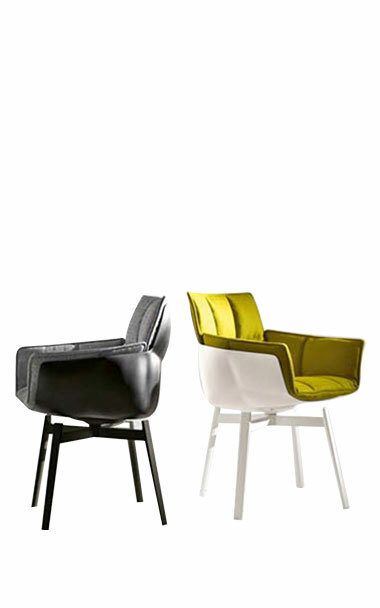 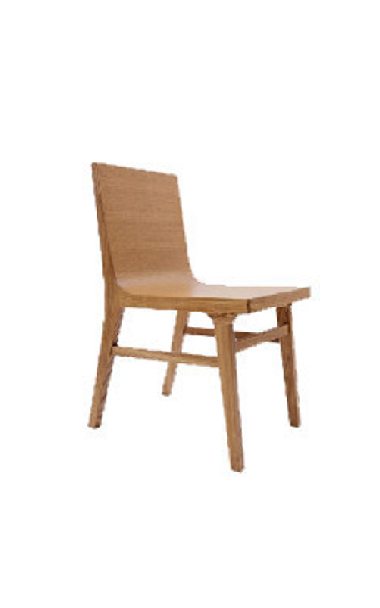 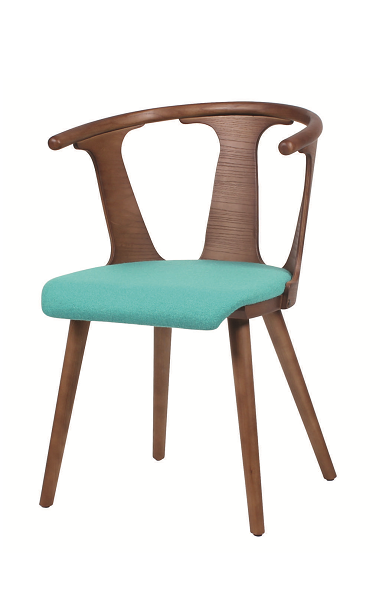 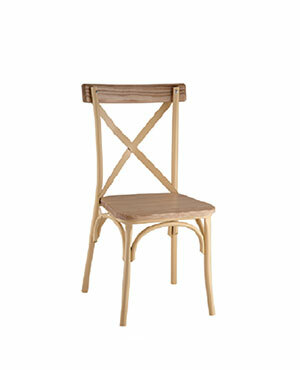 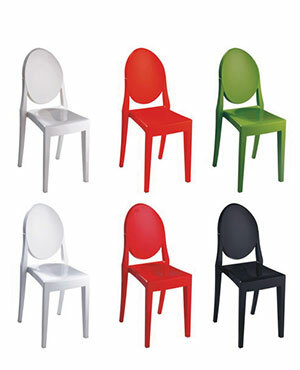 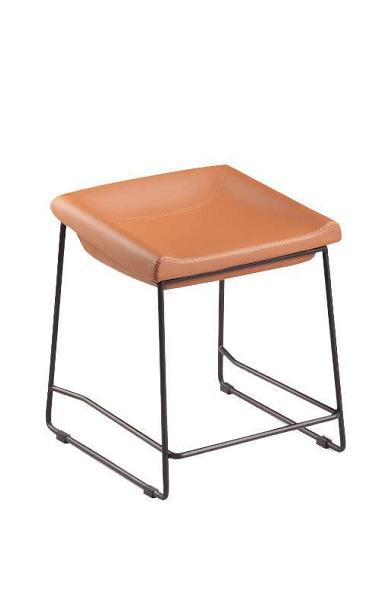 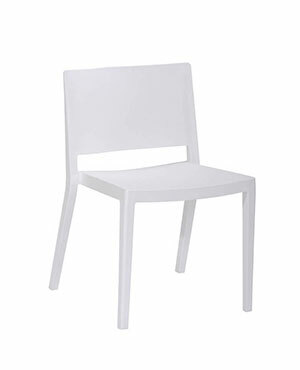 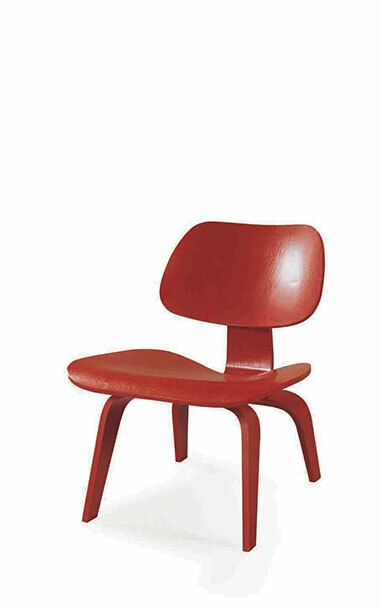 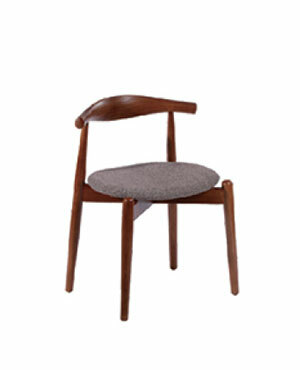 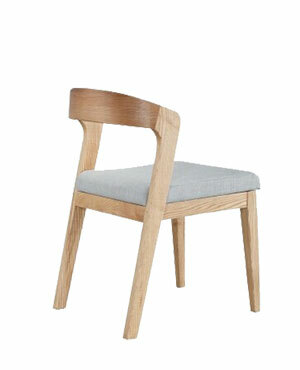 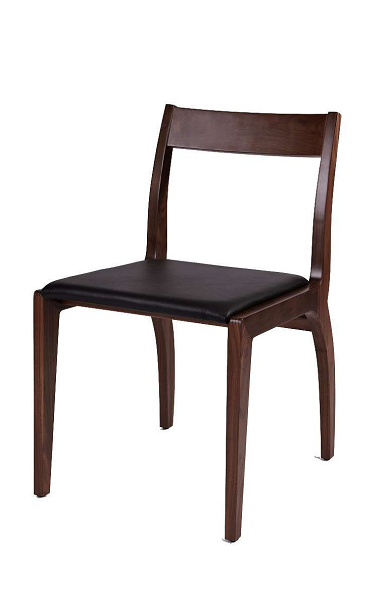 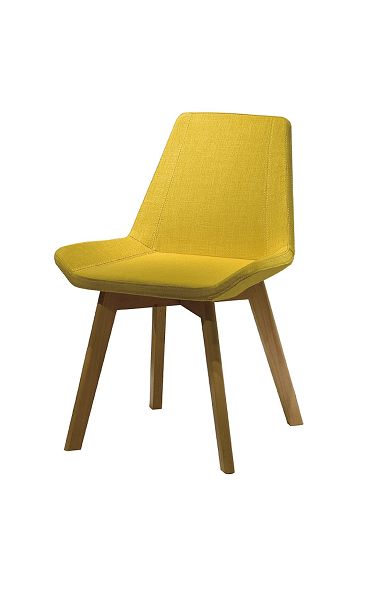 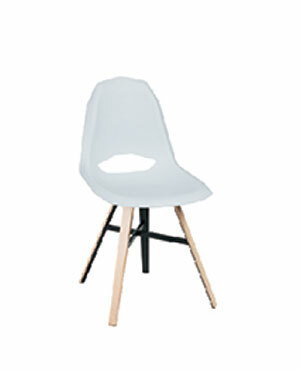 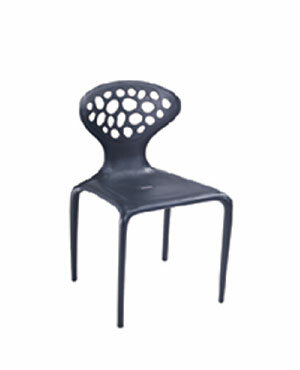 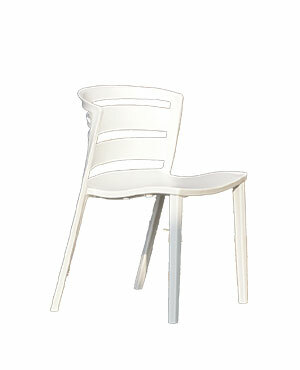 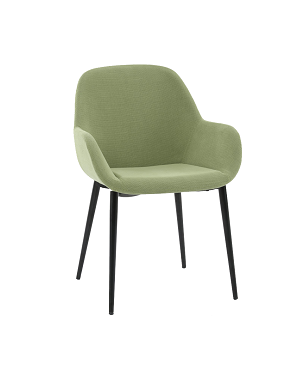 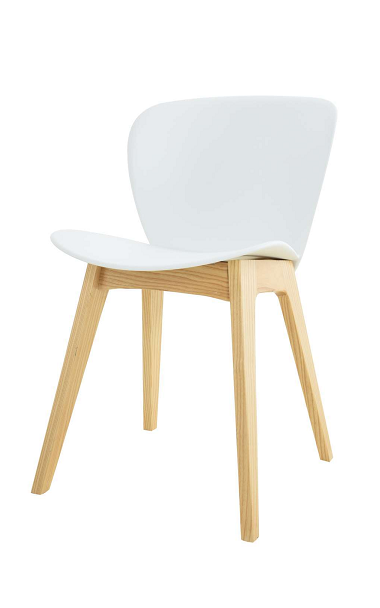 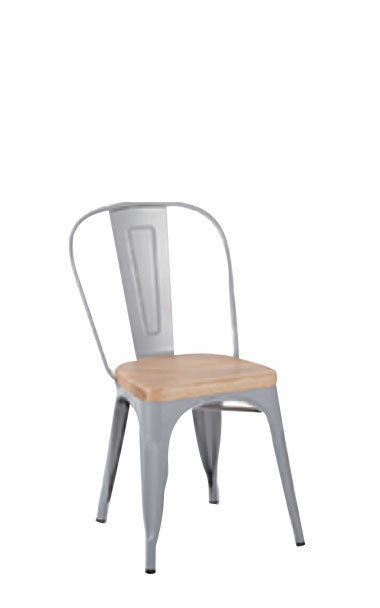 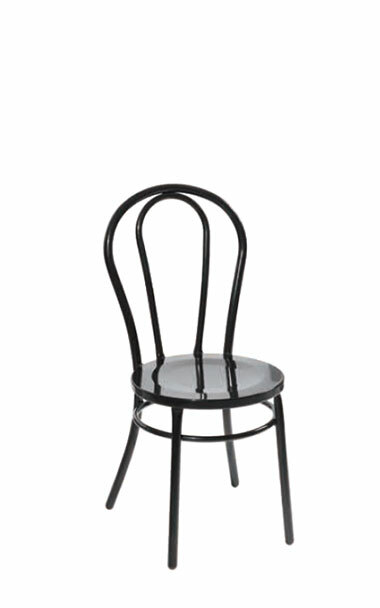 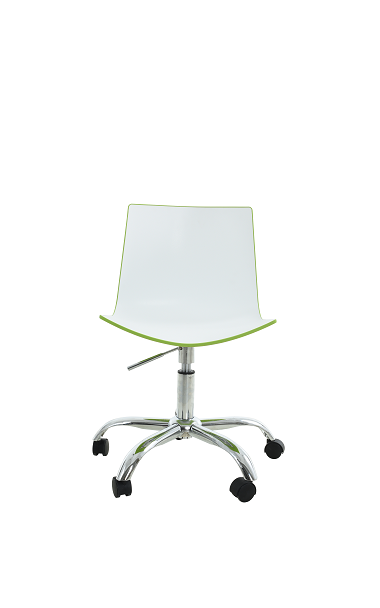 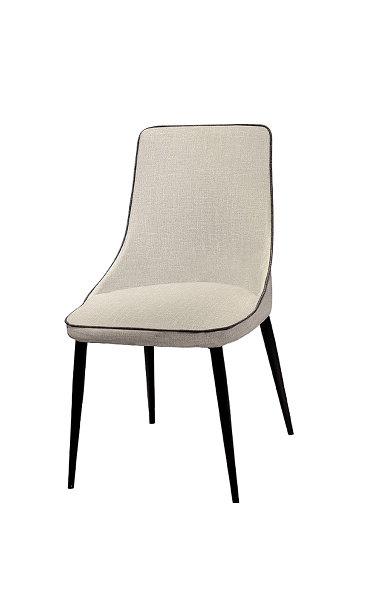 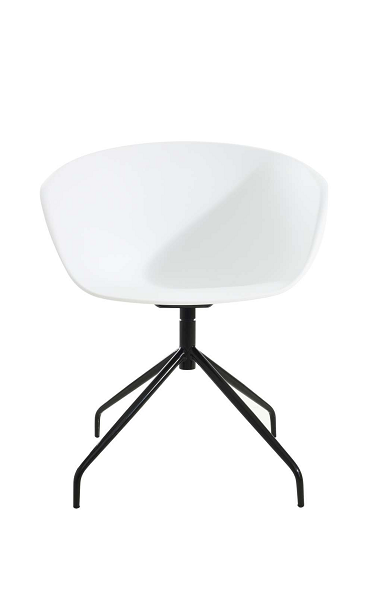 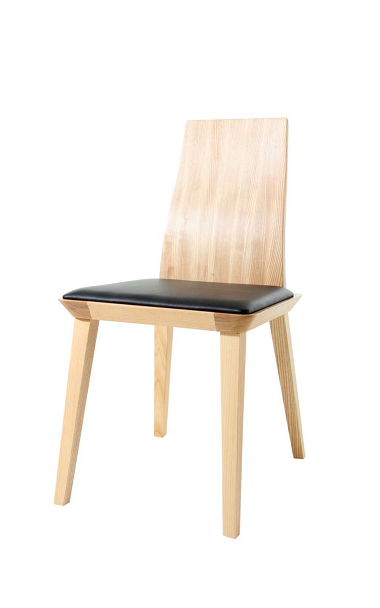 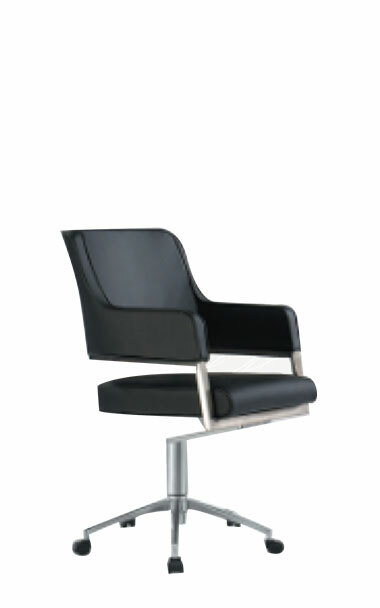 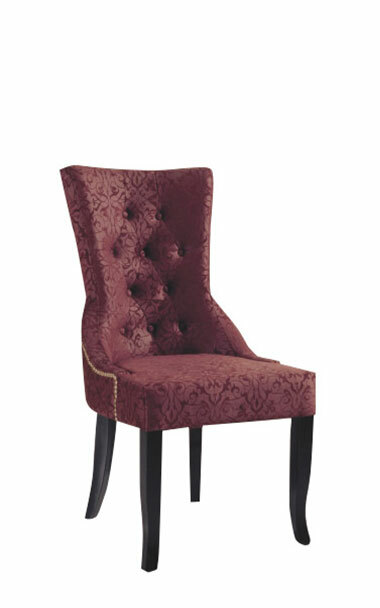 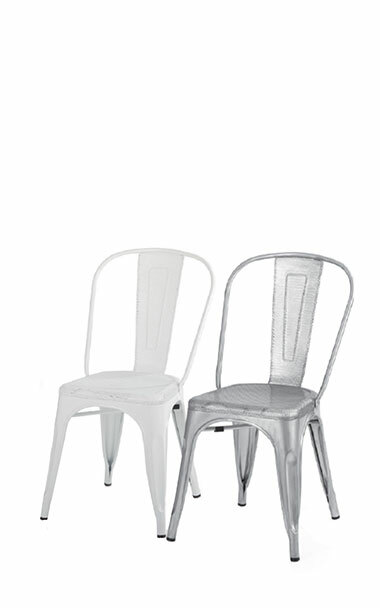 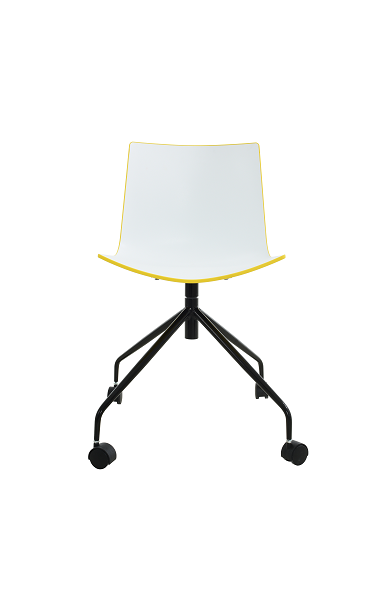 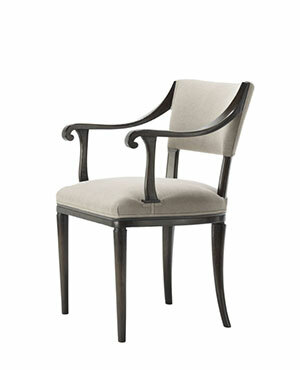 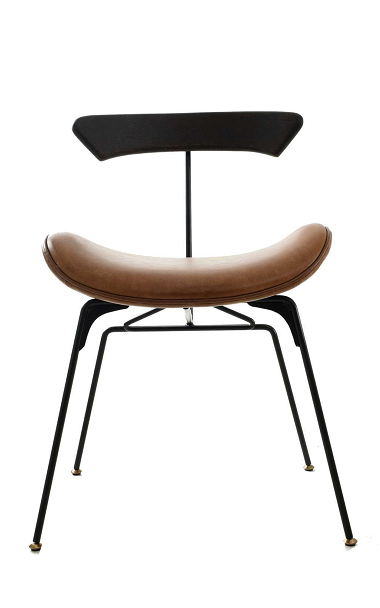 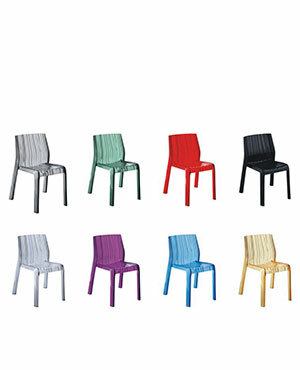 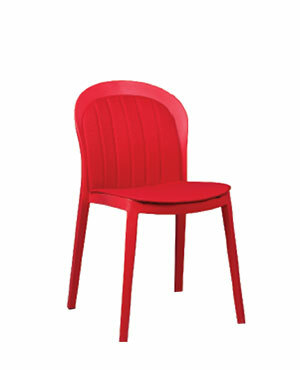 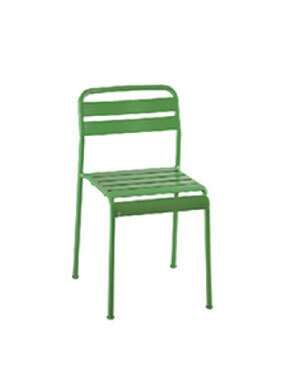 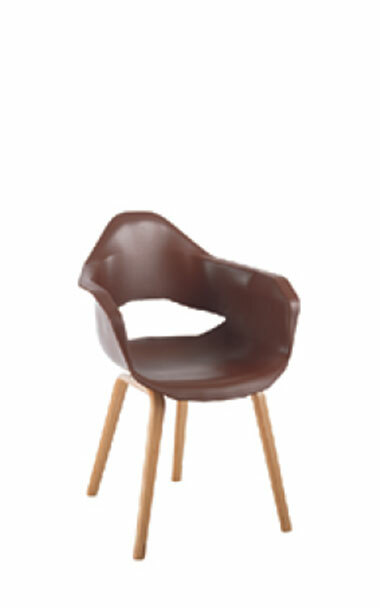 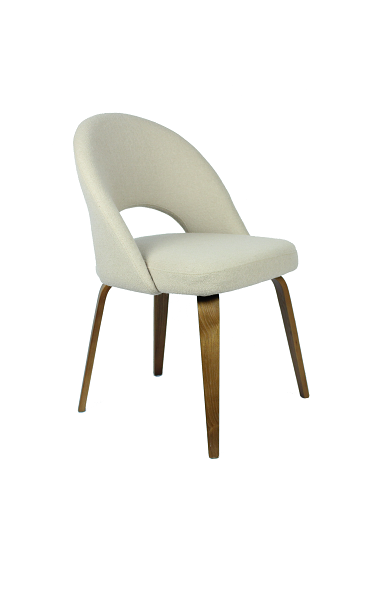 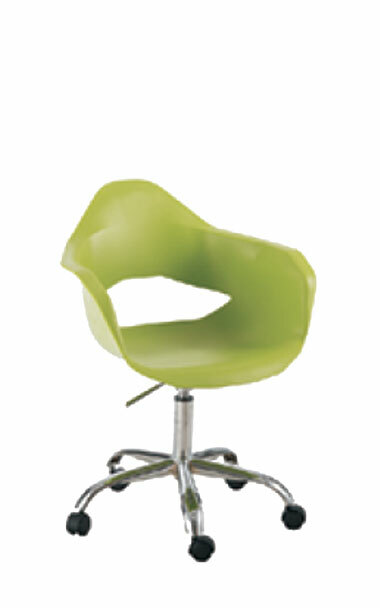 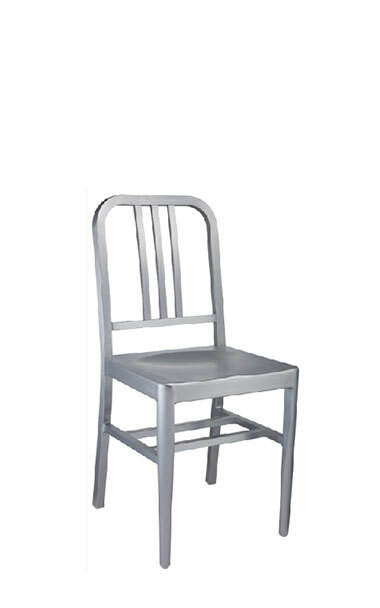 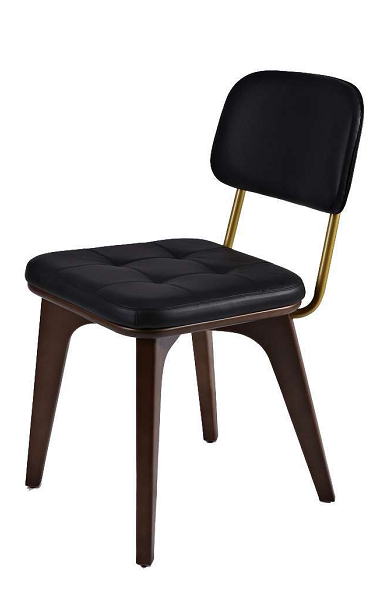 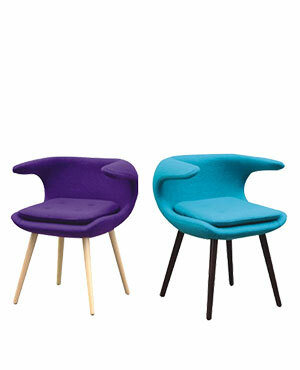 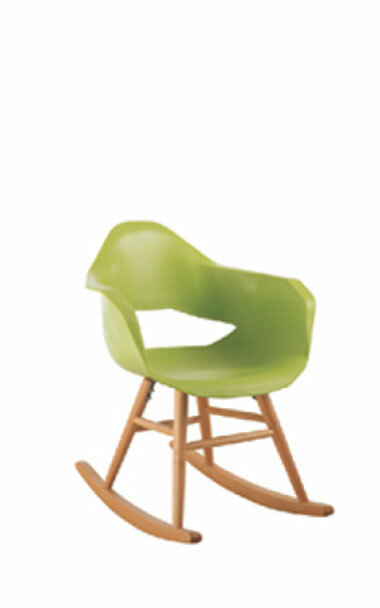 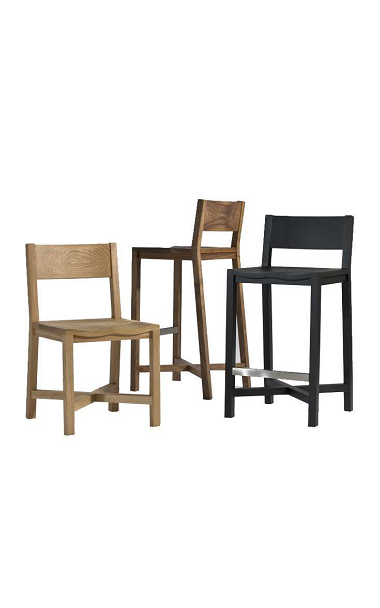 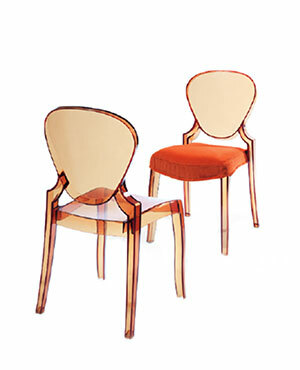 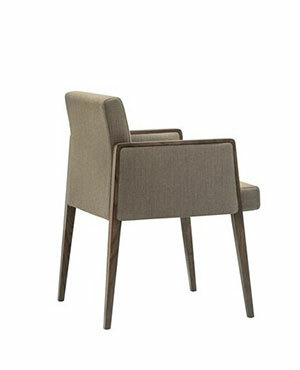 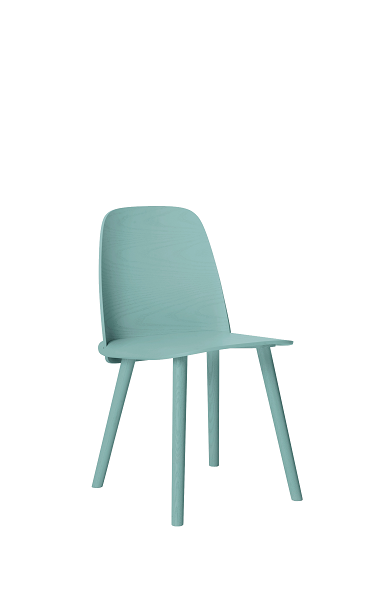 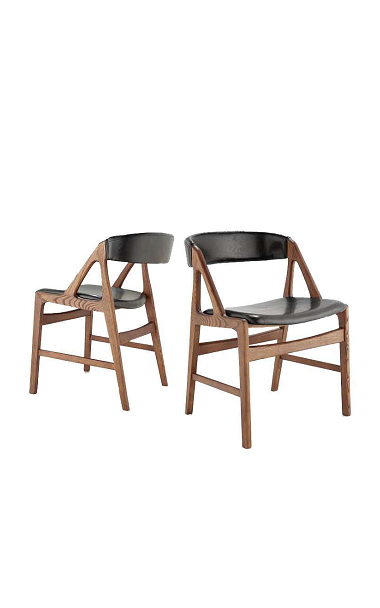 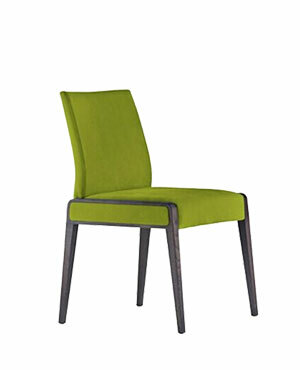 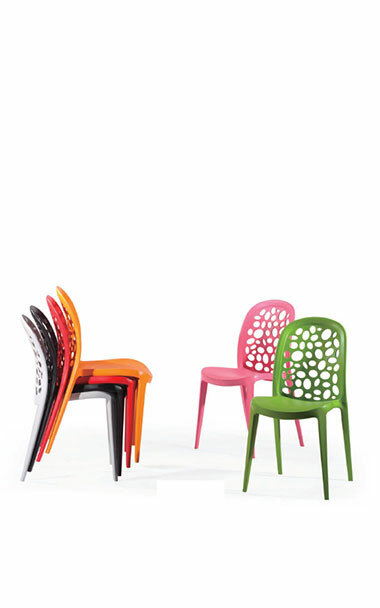 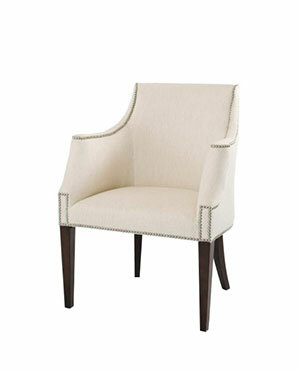 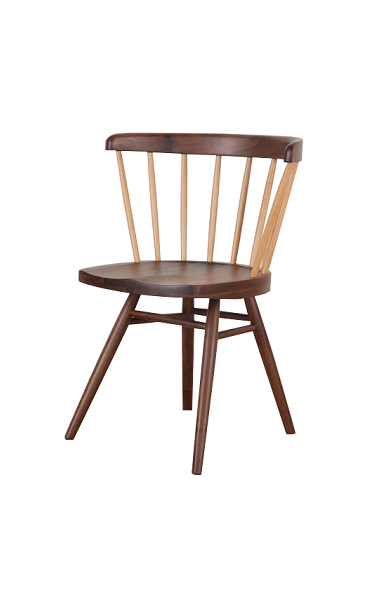 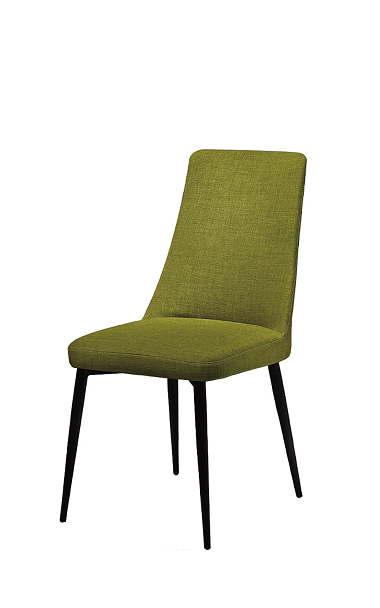 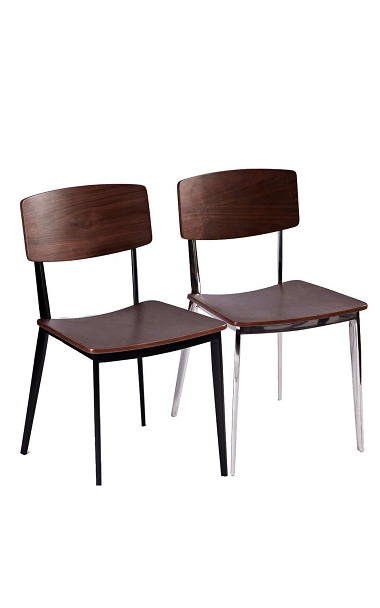 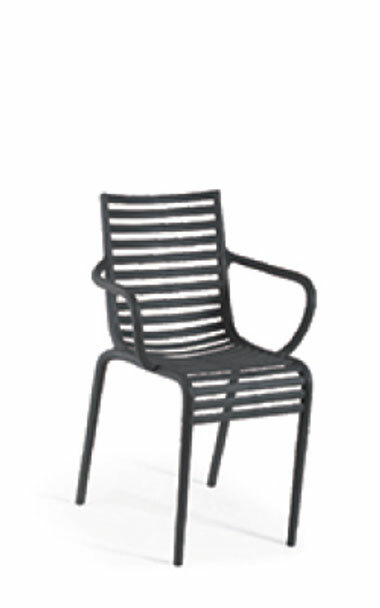 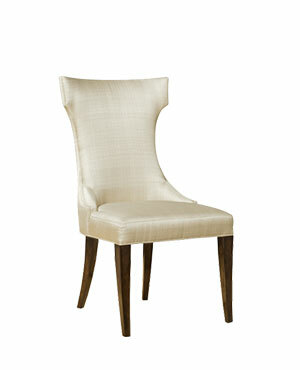 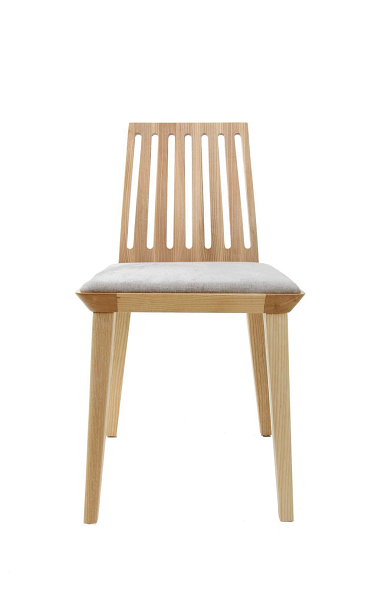 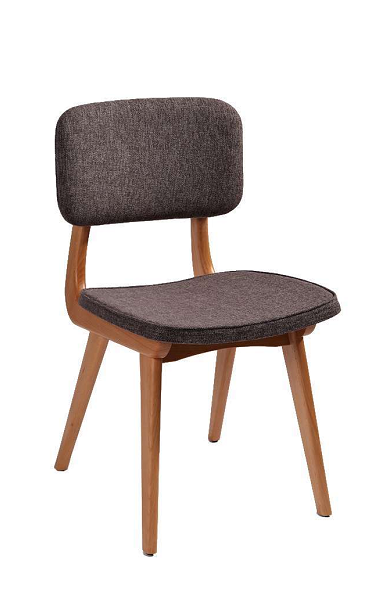 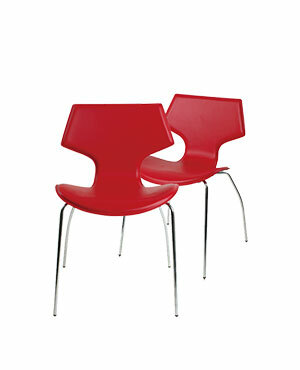 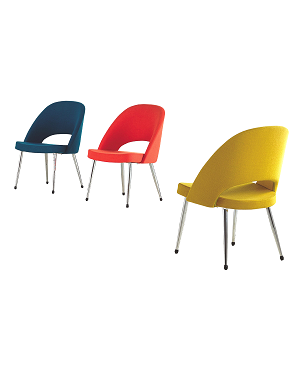 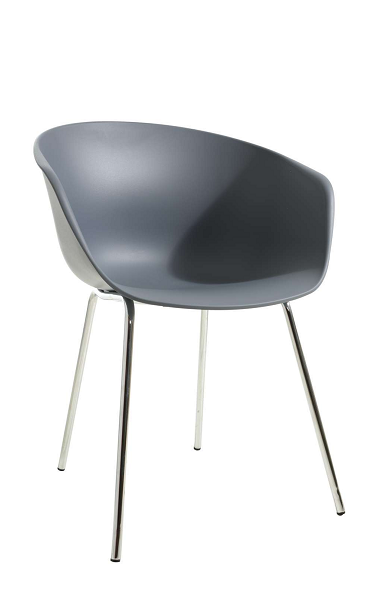 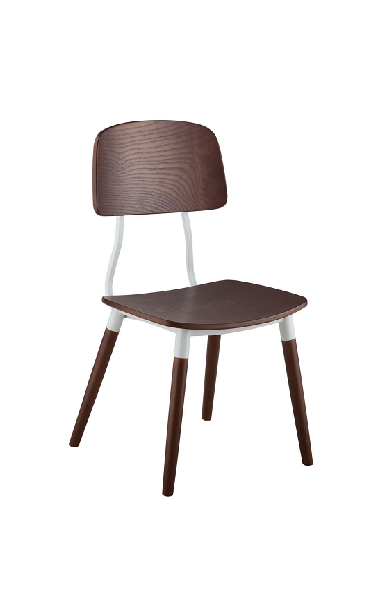 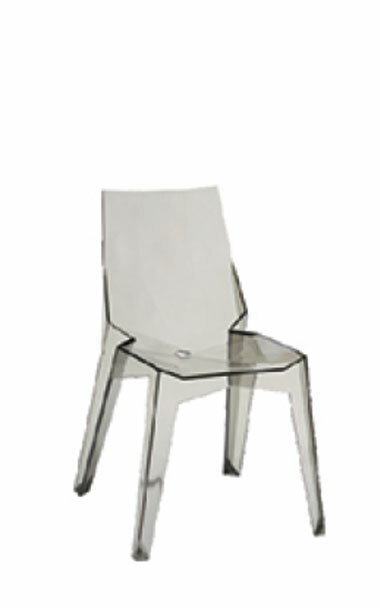 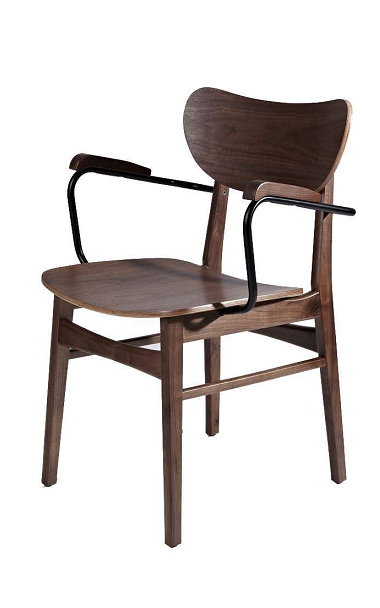 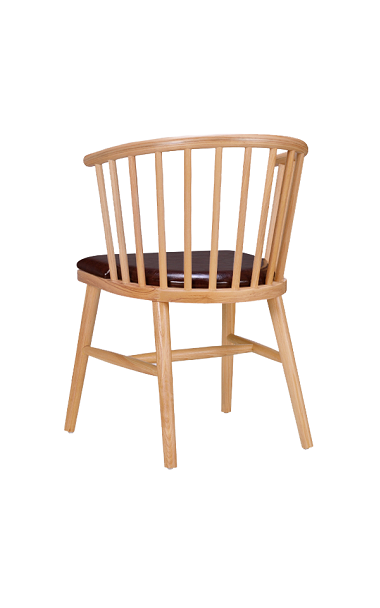 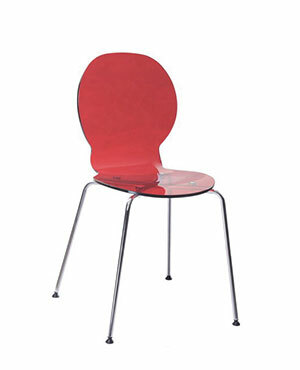 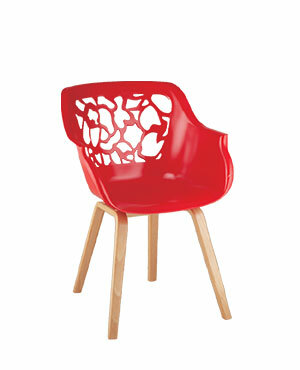 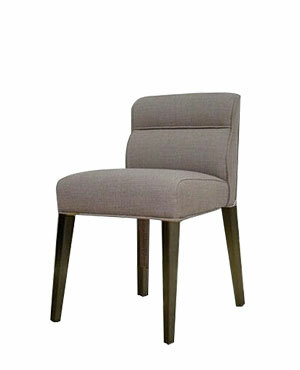 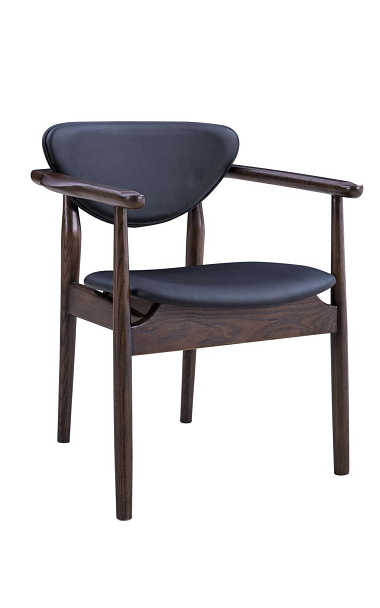 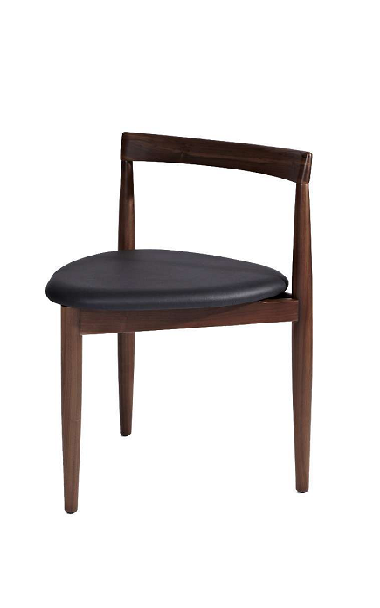 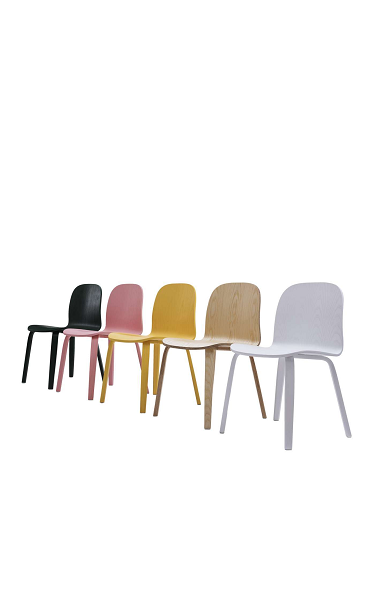 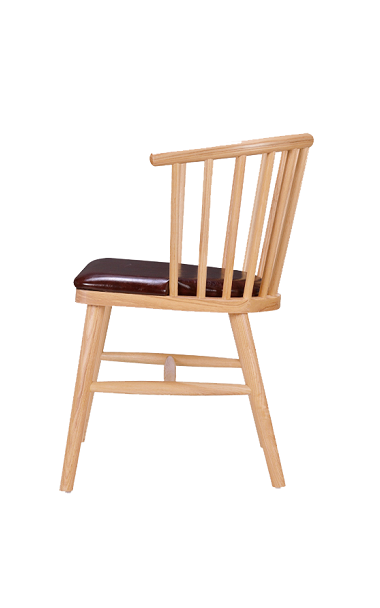 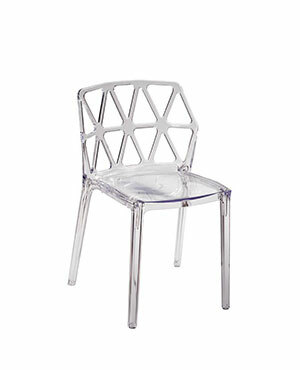 What makes us the Leading Provider of F&B Chairs in Singapore? 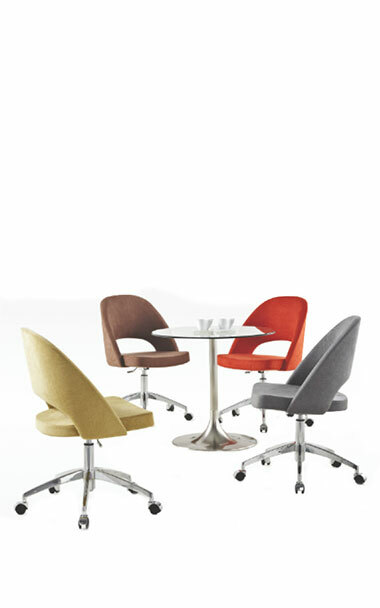 We are completely aware of the kind of focus and commitment it takes to consistently deliver at the best. 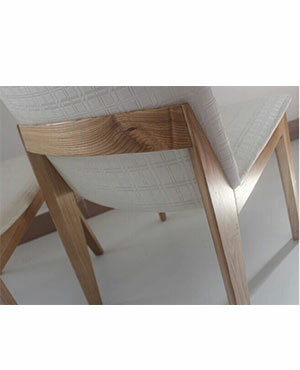 Ever since we started, we have been trying our very best to offer you the best furniture and we are glad that we have largely been successful in our objective. 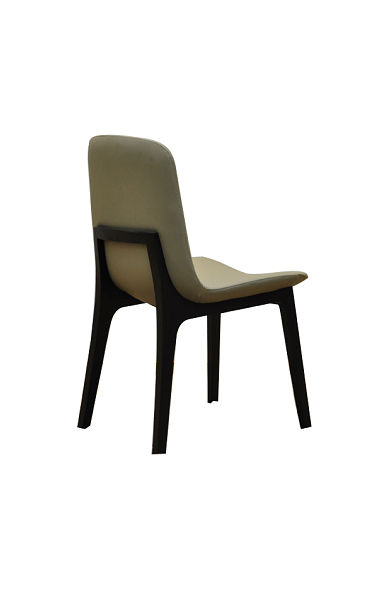 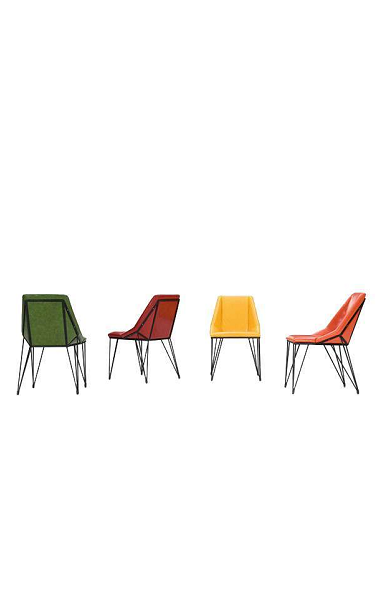 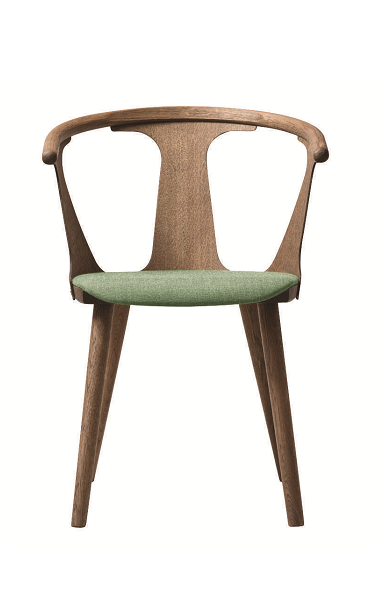 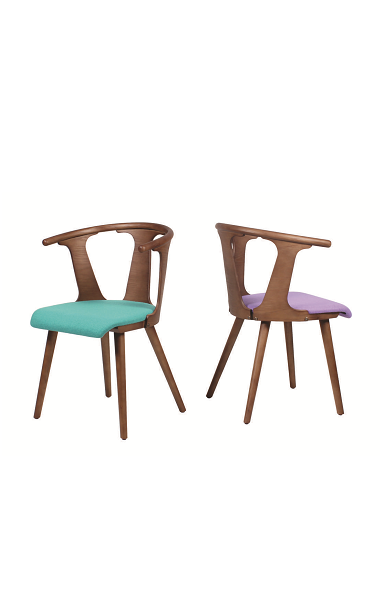 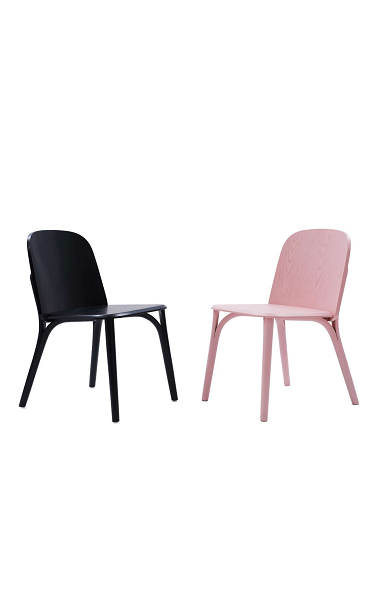 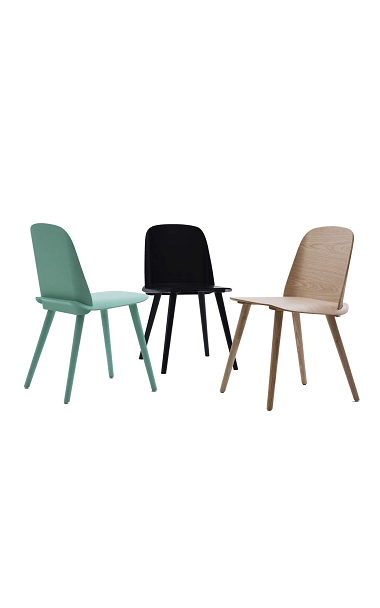 Over the years, our F&B Chairs have been used extensively in Singapore which clearly reflects the quality of our products. 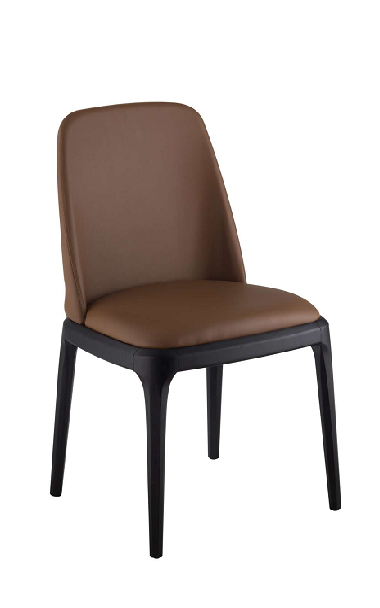 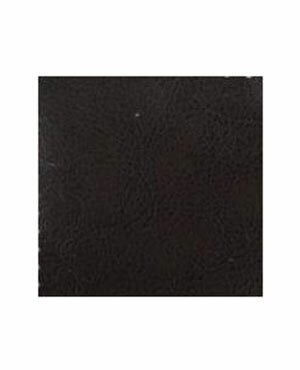 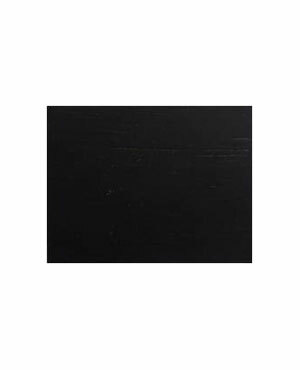 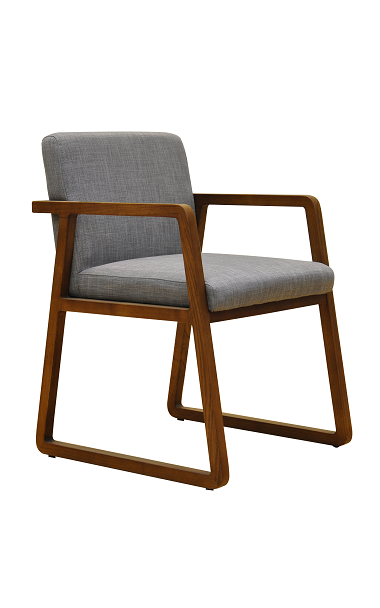 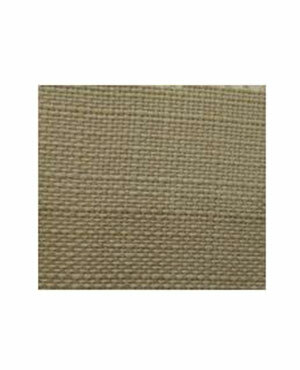 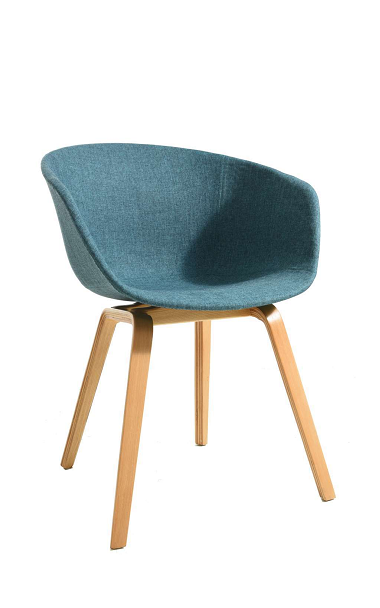 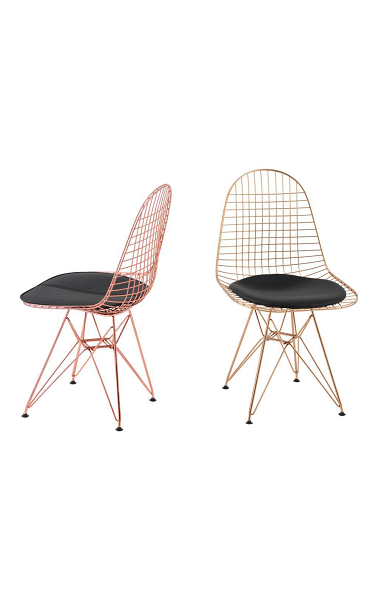 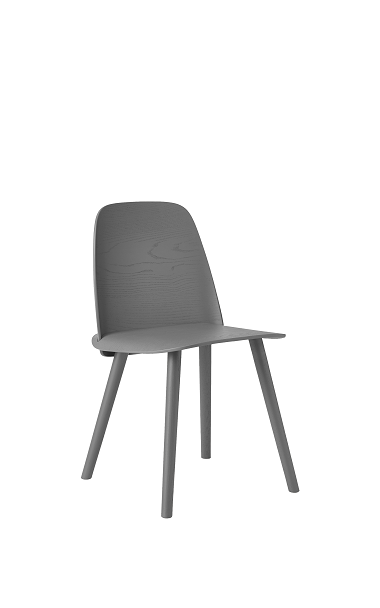 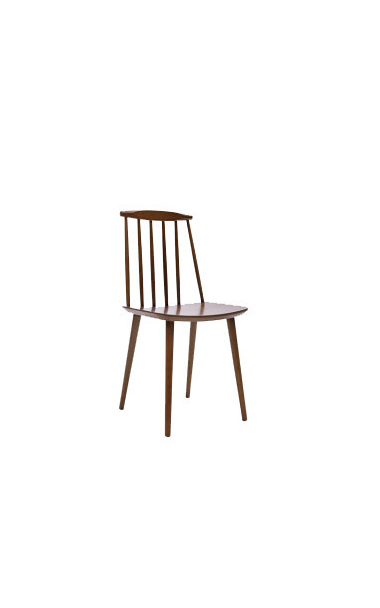 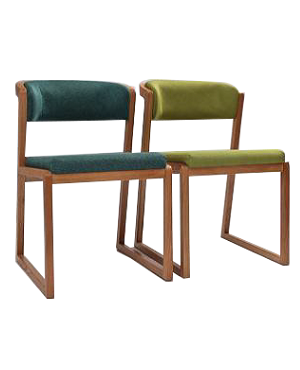 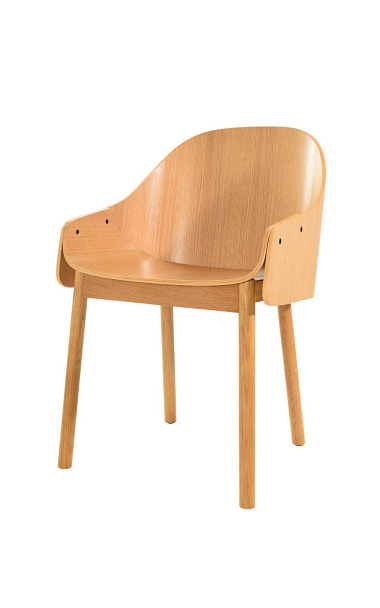 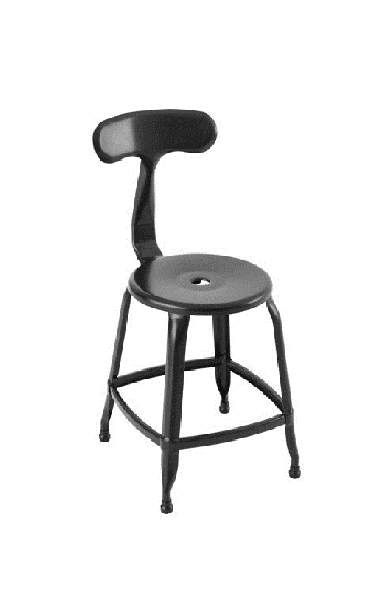 Our Restaurant chairs are highly durable and elegant to engage the customers and in fact, they have been the pride of many restaurants in Singapore over the years. 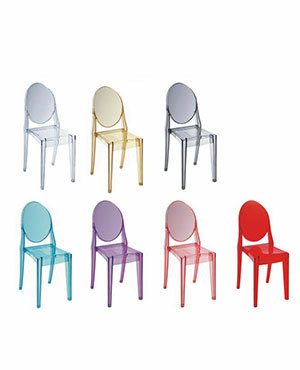 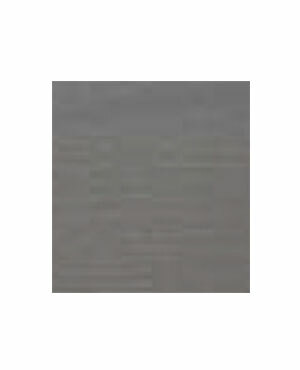 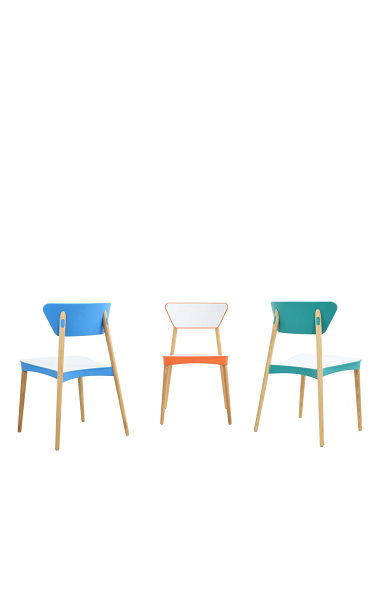 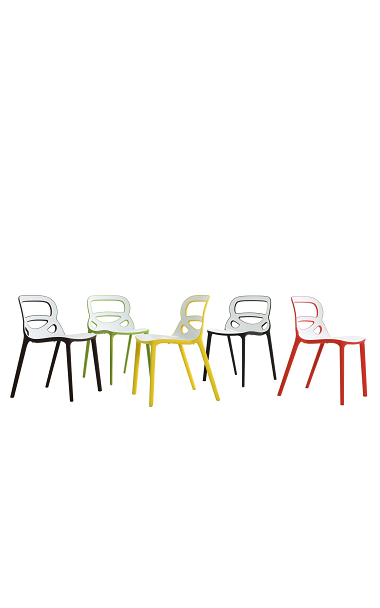 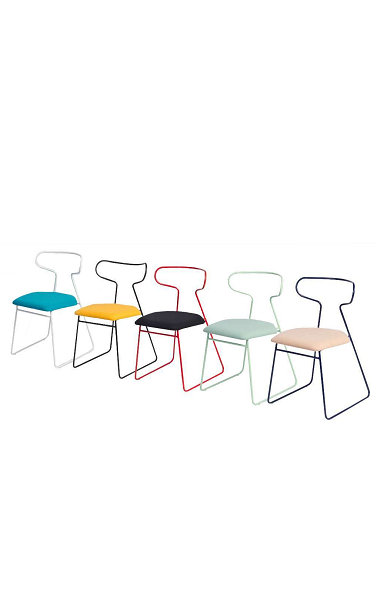 At Vcus, it is ridiculously simple to find the chairs and tables of your choice. 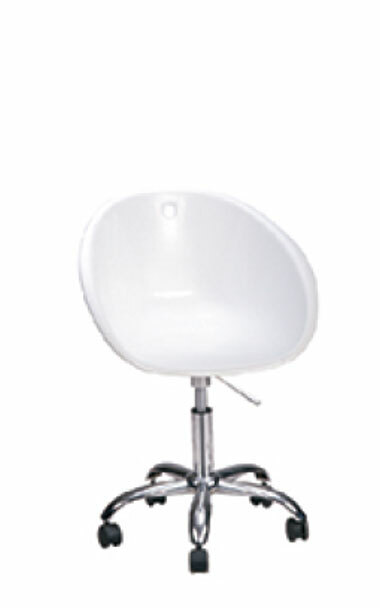 It is our deep understanding of our customers that constantly help us deliver at our best. 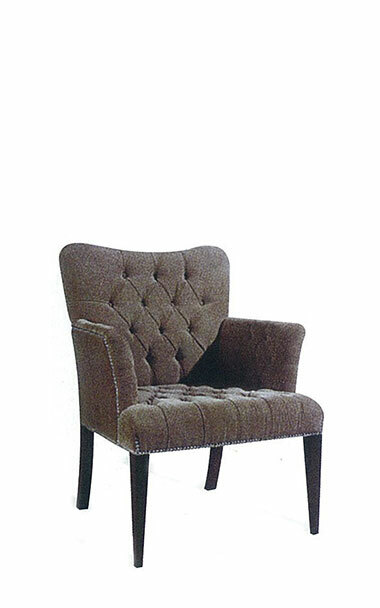 It was certainly not easy at all to have made this far but we did it out of our exceptional commitment towards our customers.